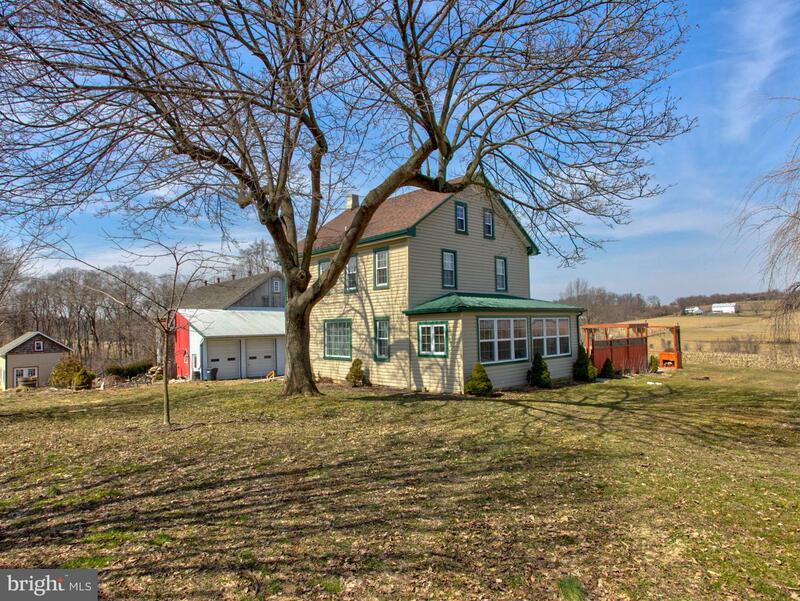 Formerly known as the "Indian Marker Bed and Breakfast," this fully licensed home hosted visitors in this large farm house. 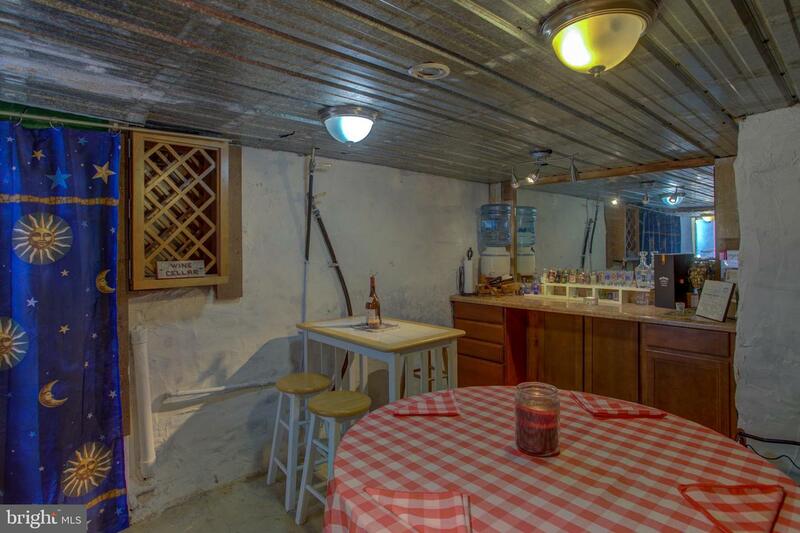 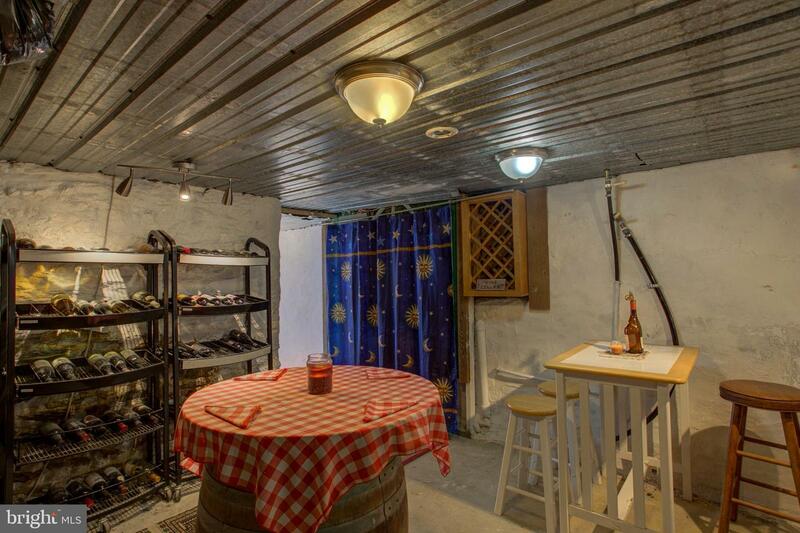 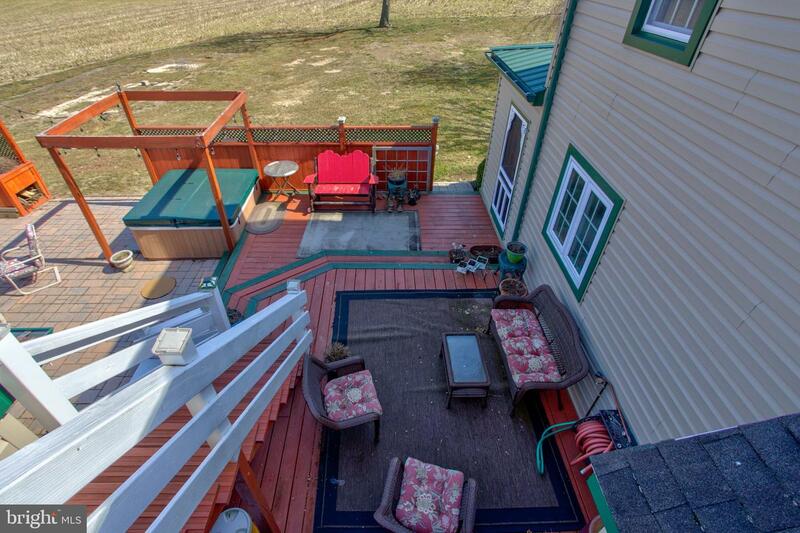 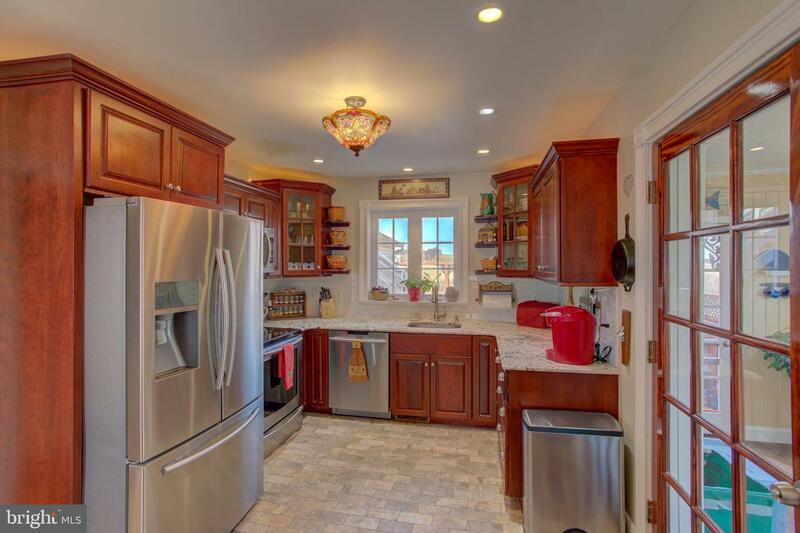 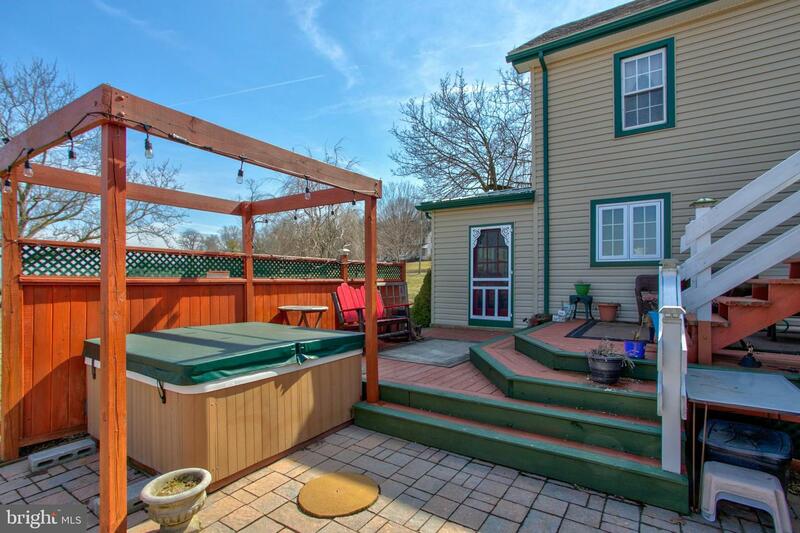 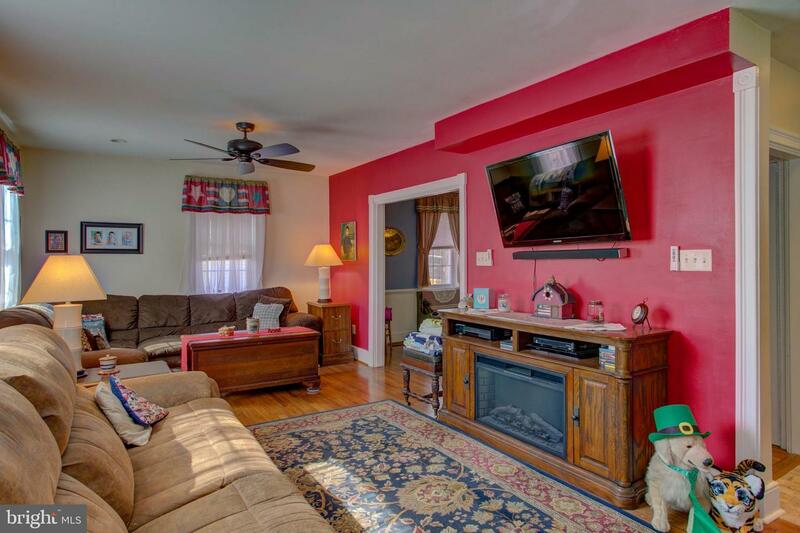 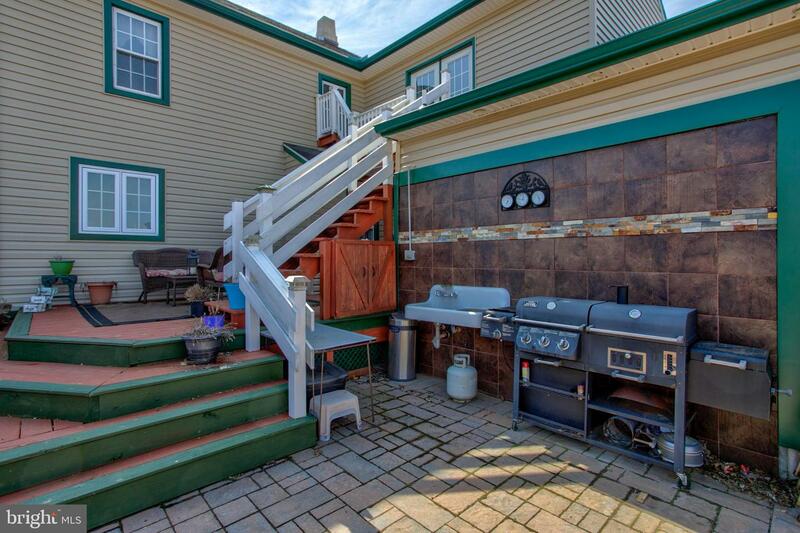 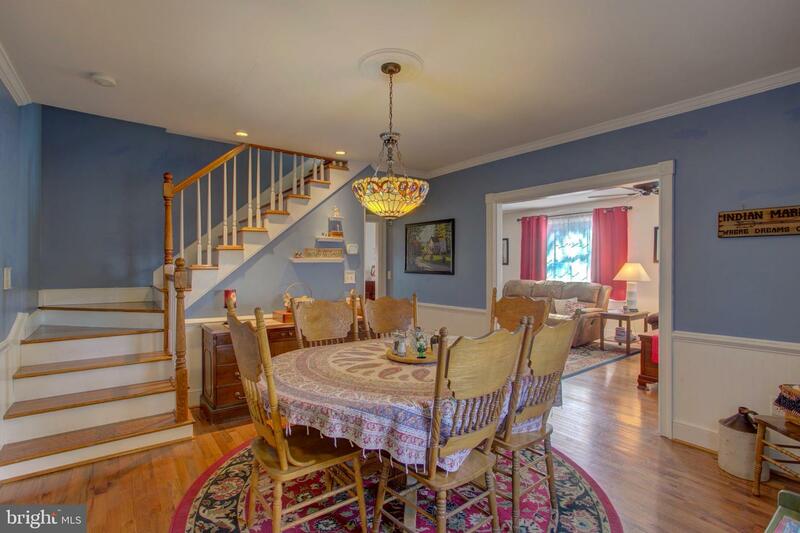 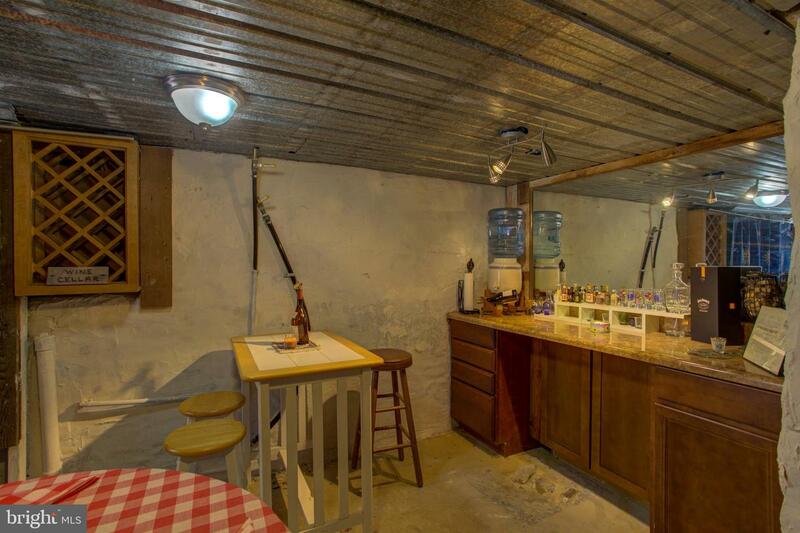 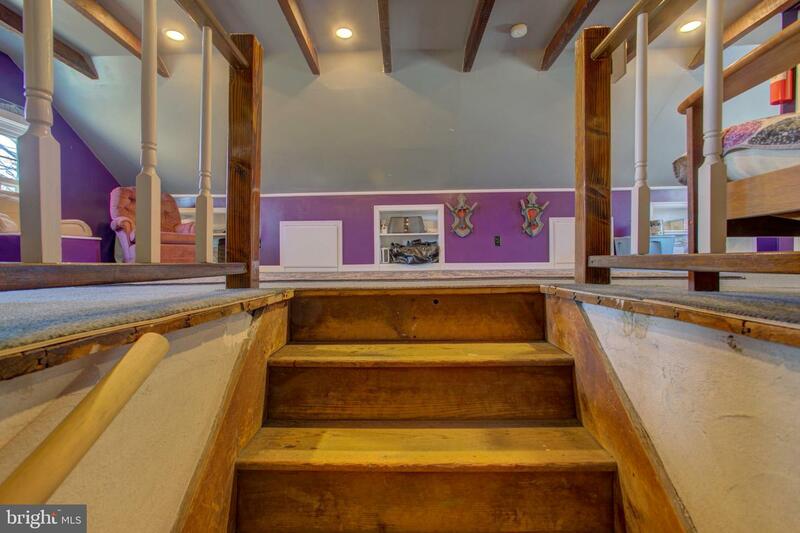 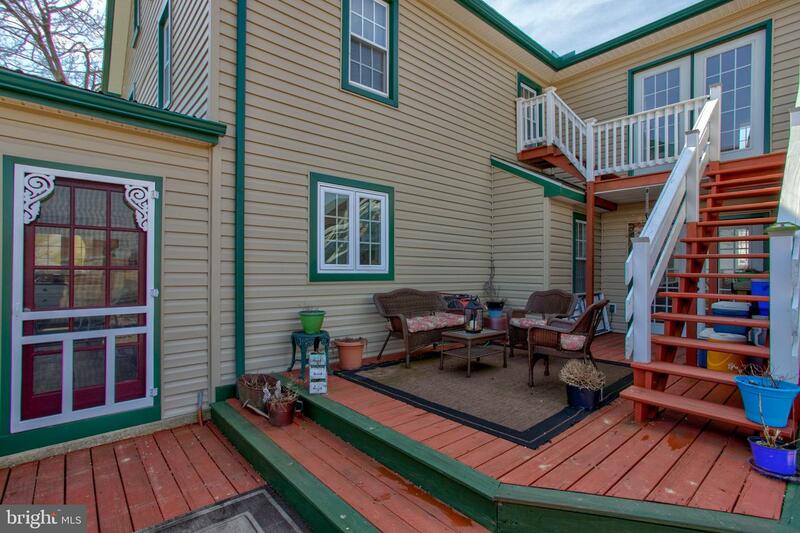 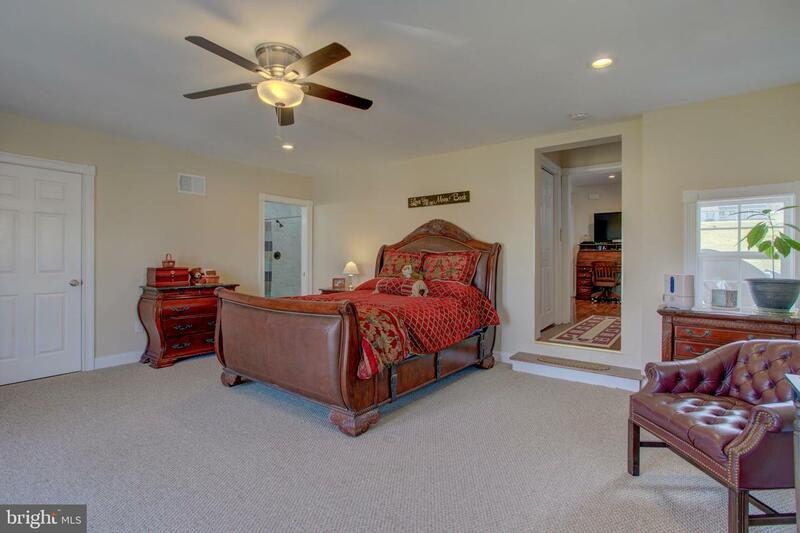 This home boasts 5 bedrooms, and 4 1/2 bathrooms. 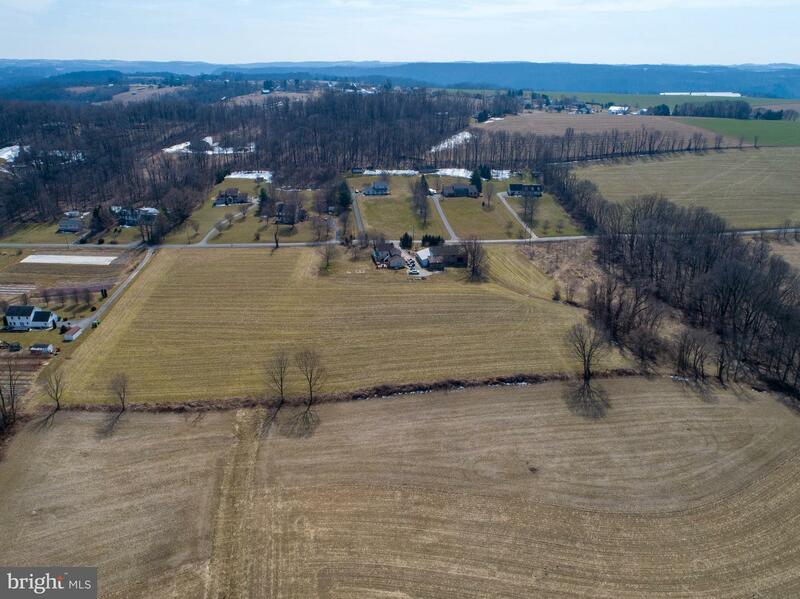 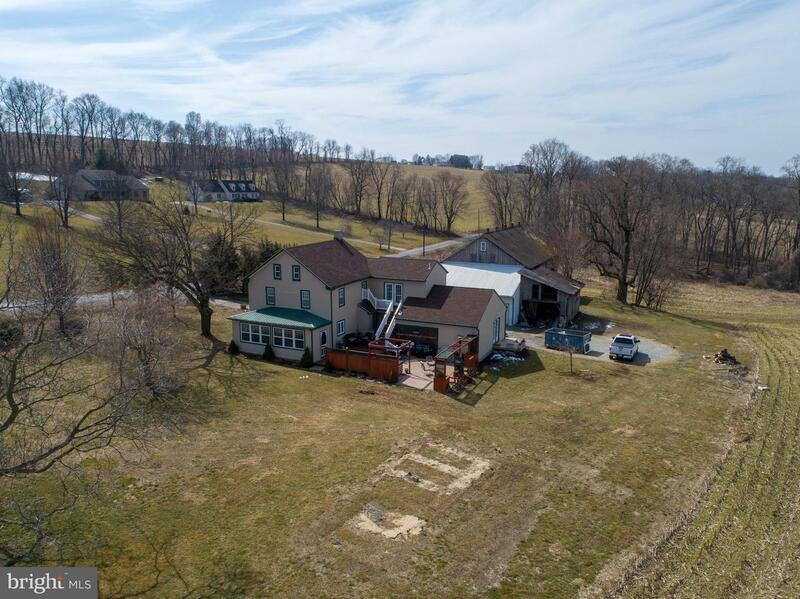 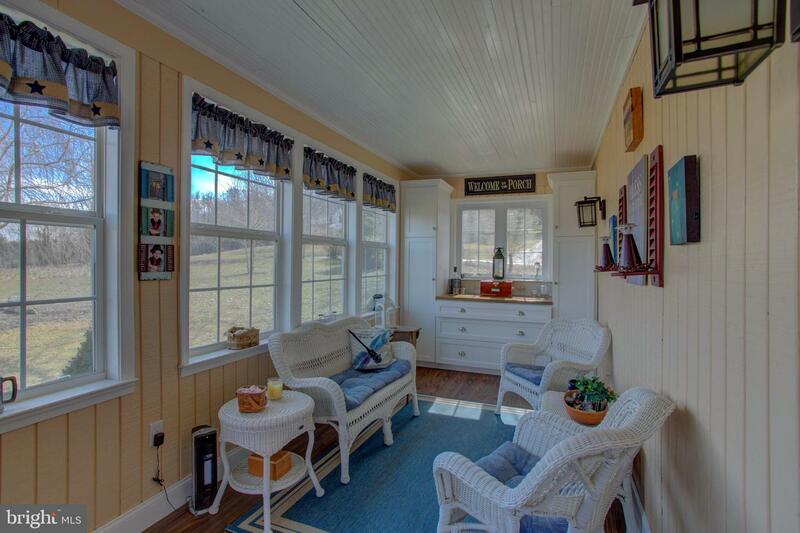 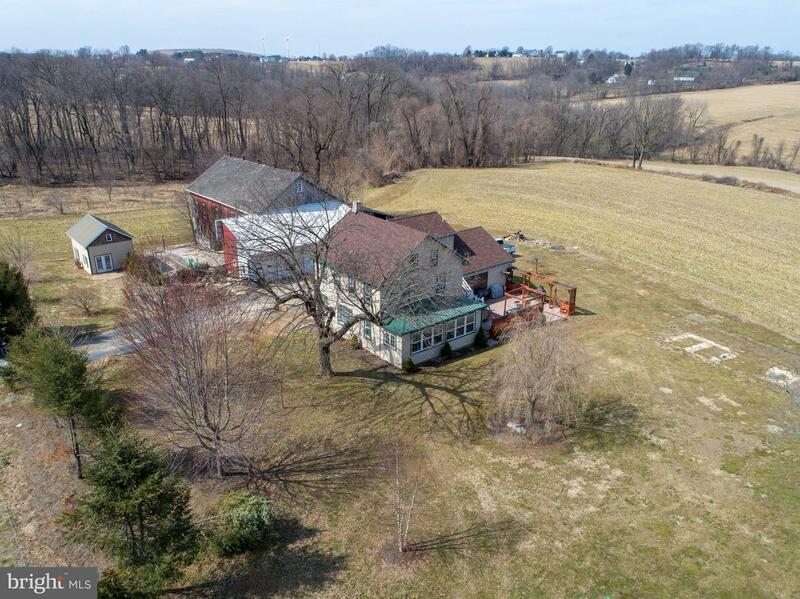 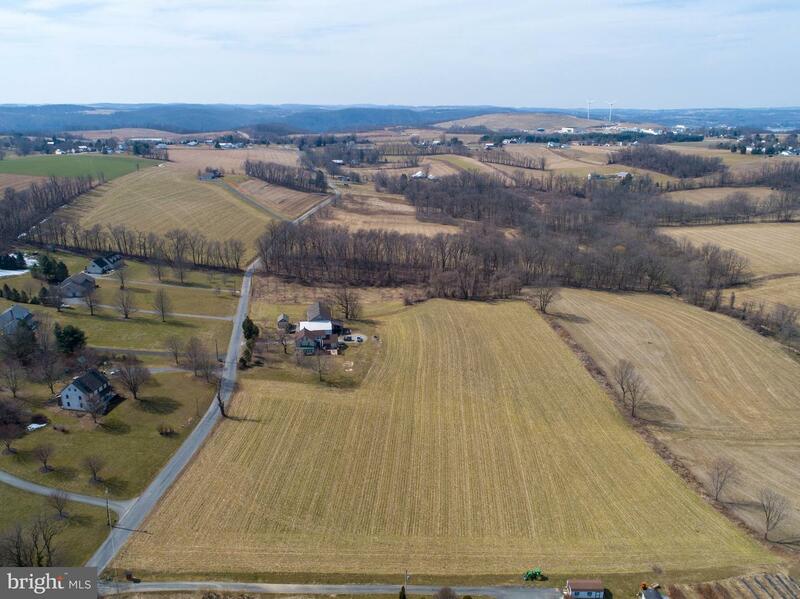 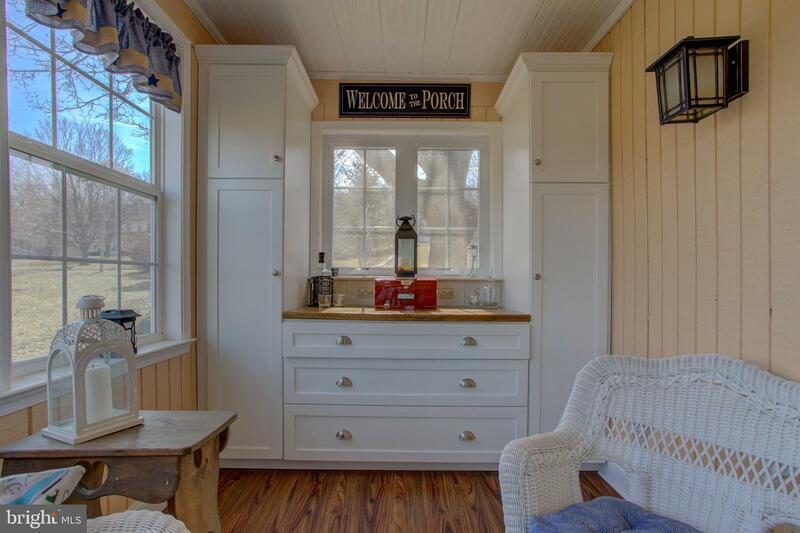 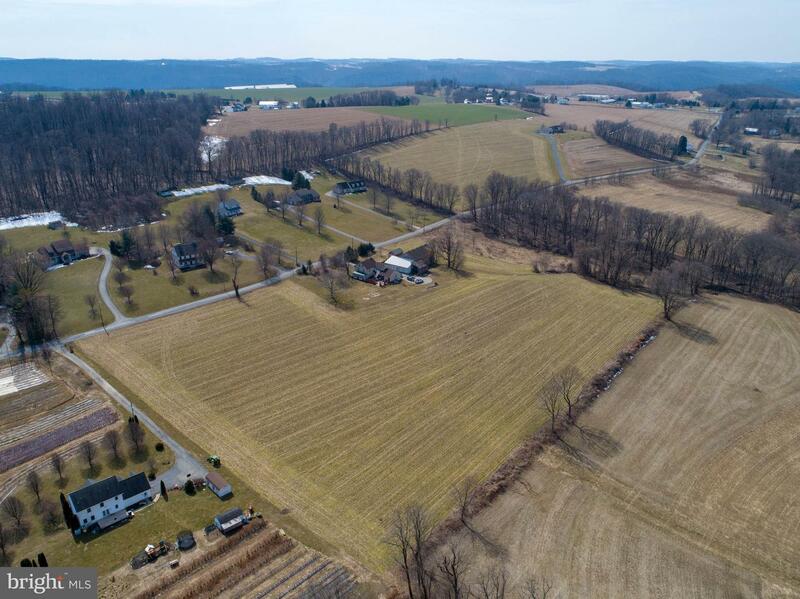 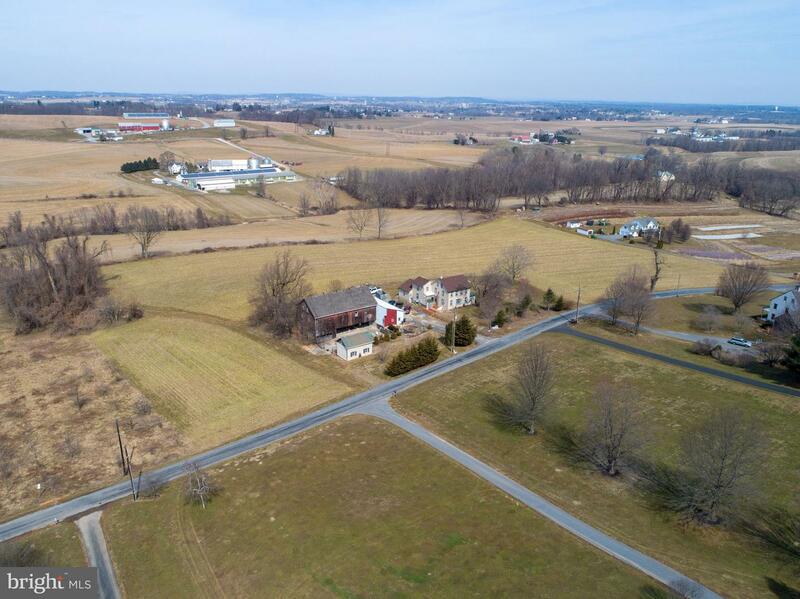 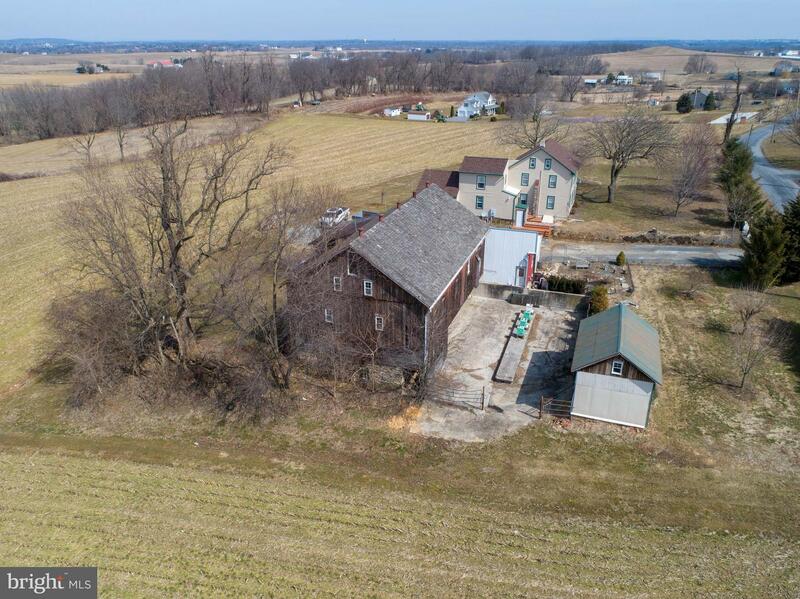 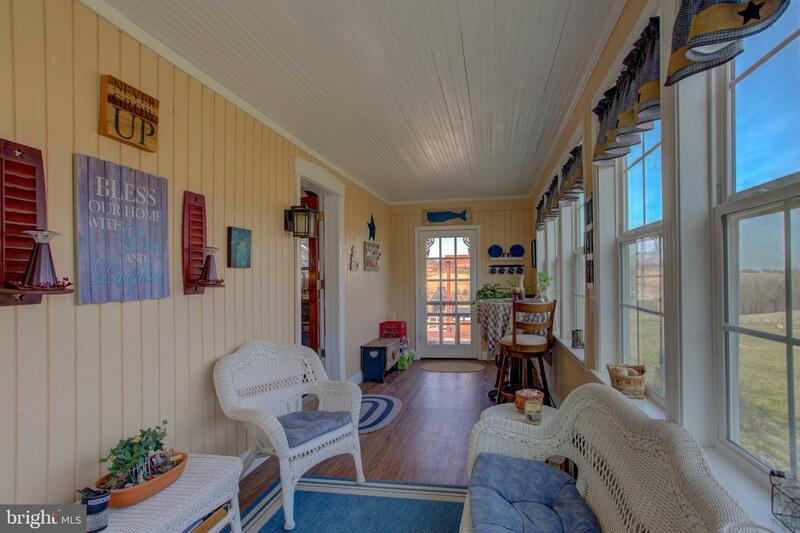 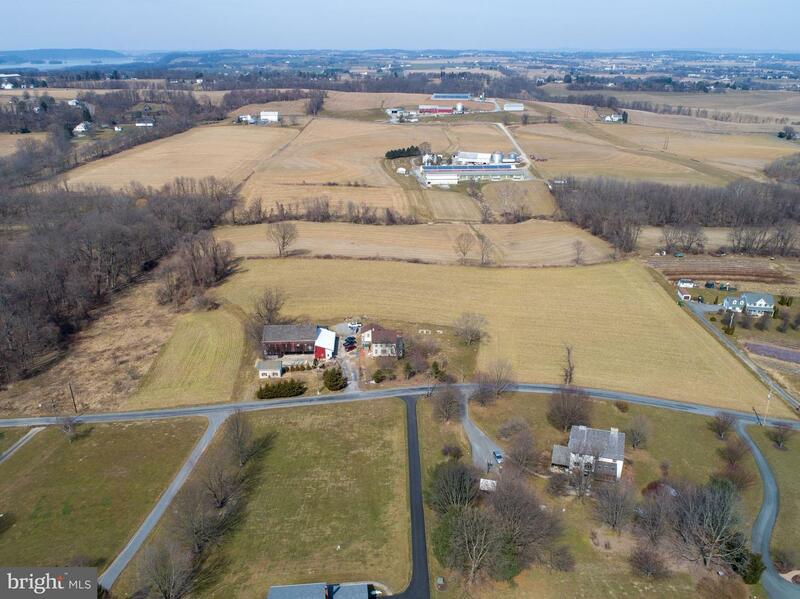 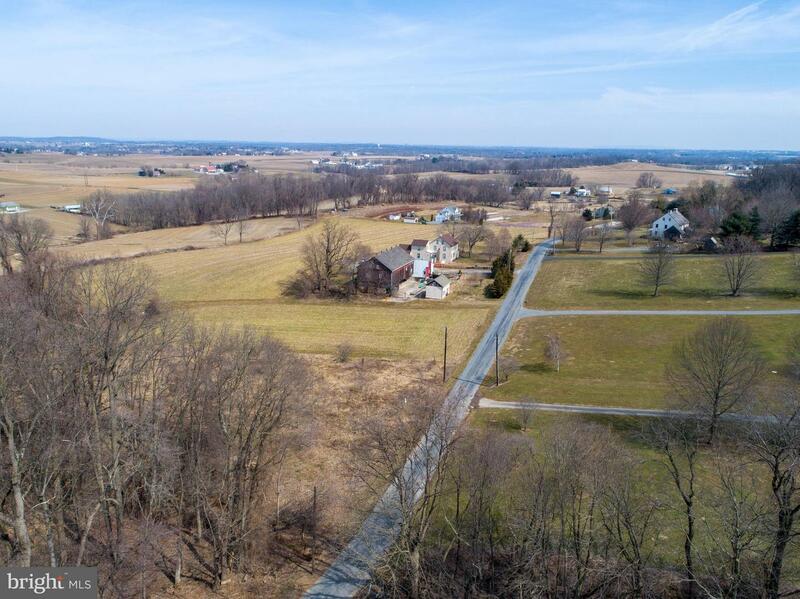 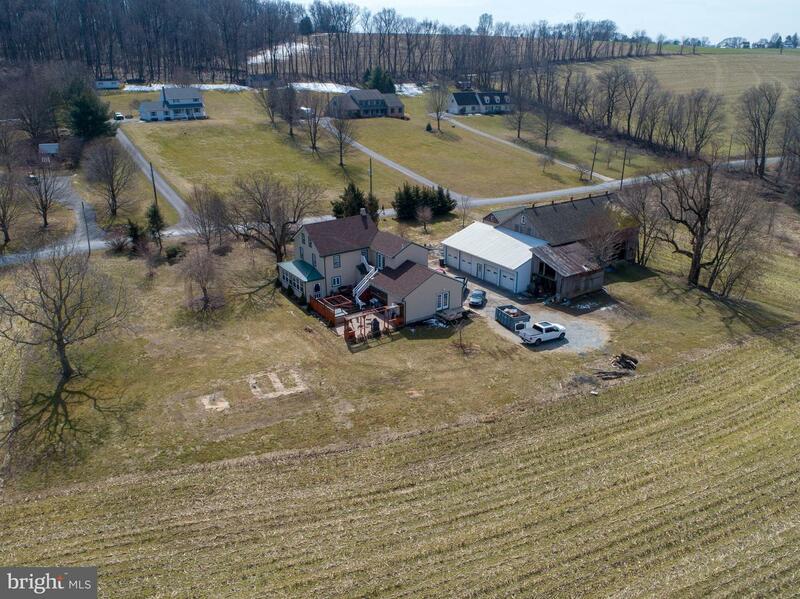 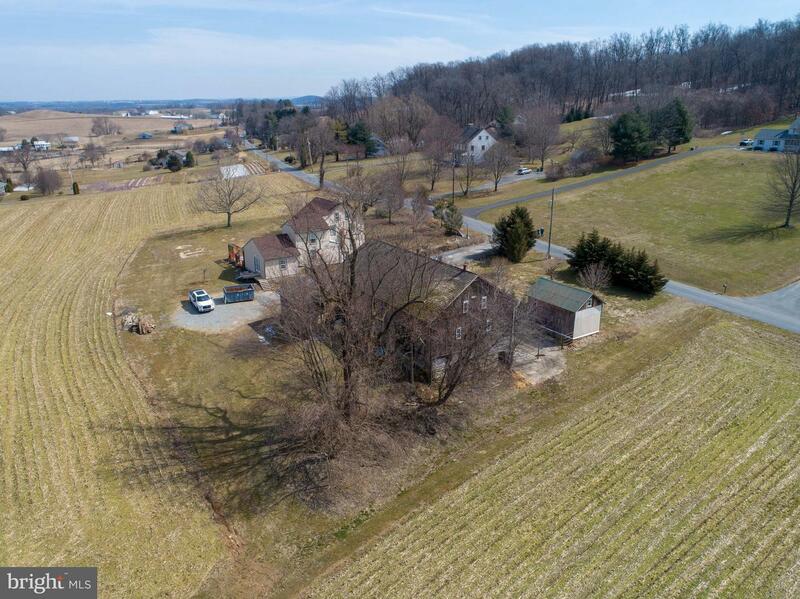 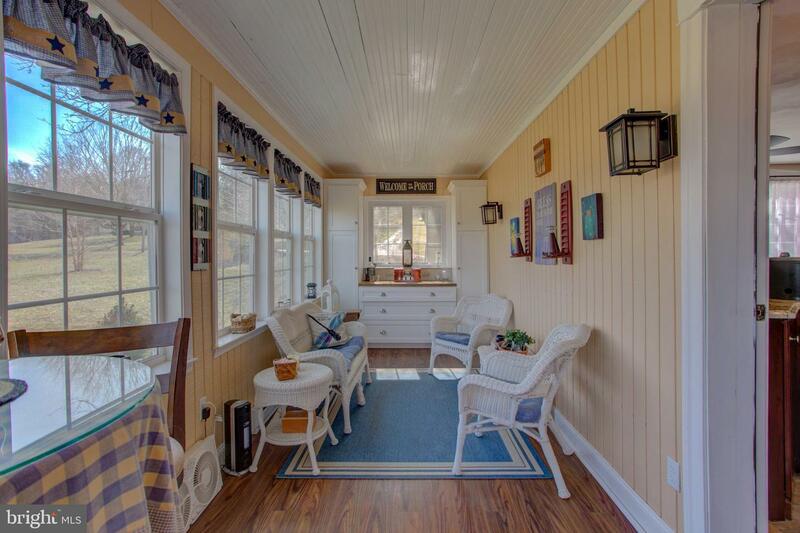 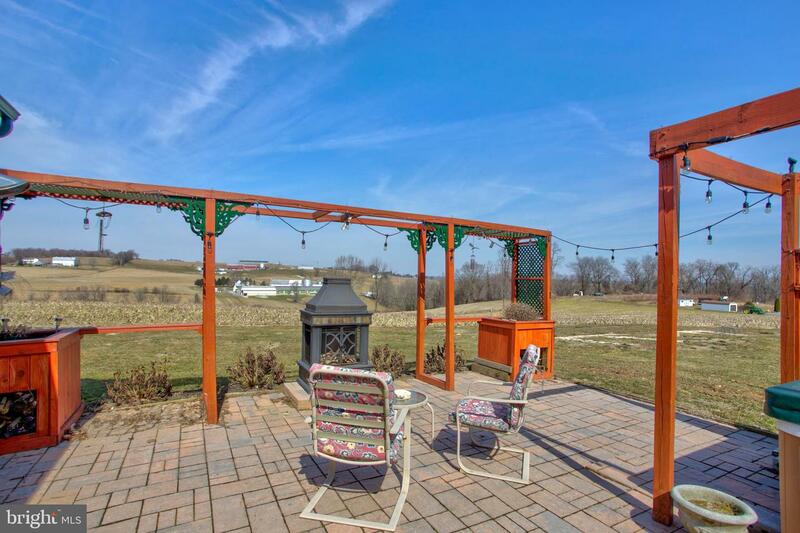 Situated on over 11 acres, this completely restored farm home offers old world charm, modern amenities, an abundance of living space, comfort, an outdoor kitchen on an endless patio, and a few secrets hidden in plain site! 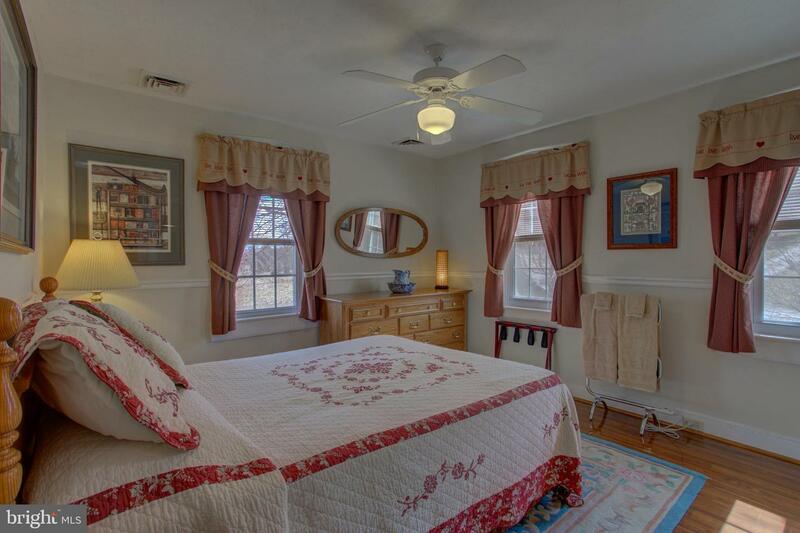 Stripped to the studs and completely restored from top to bottom, this home offers new flooring through out, ceiling fans in almost every room, replacement windows, solid cherry cabinets, stainless steel appliances, heated floors in the restored and updated master bath, a four seasons room with built-ins and a dry bar (wet bar in the kitchen). 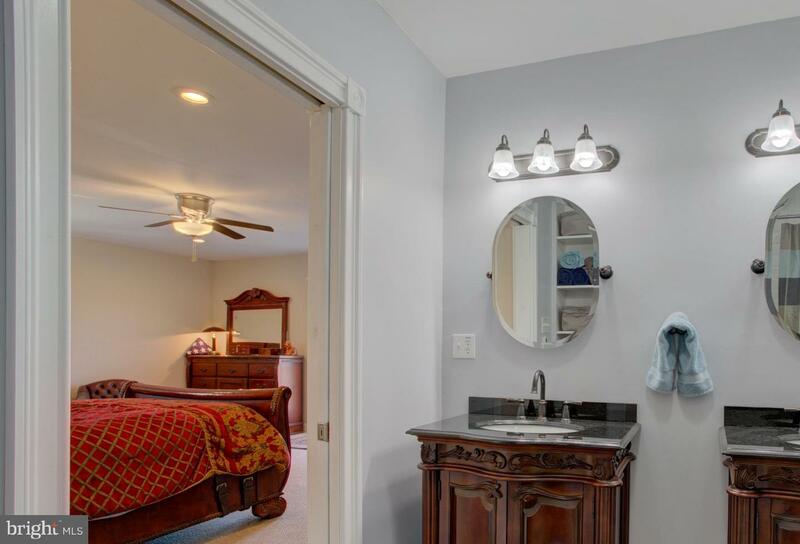 The master suite offers an over sized sitting room/office, gleaming wood floors, a master bath with dual vanity, a tiled shower, a kitchenette, walk in closet, two private entrances, one exits to the large open deck and patio space! 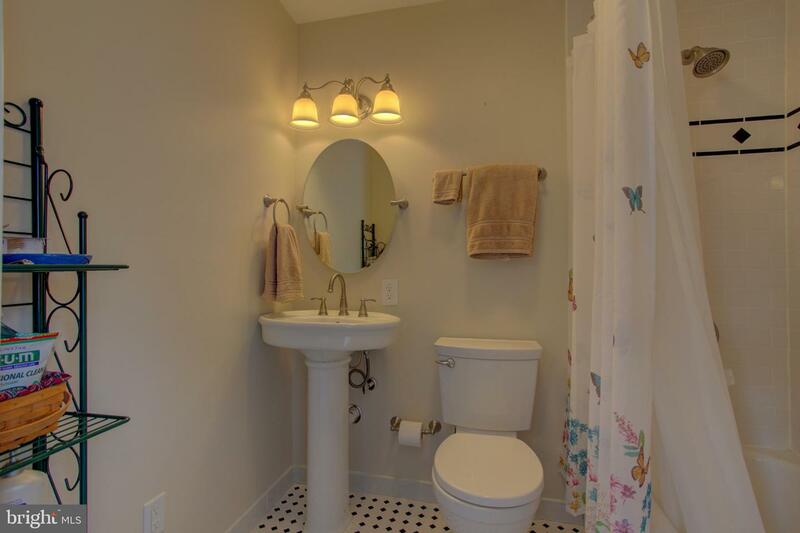 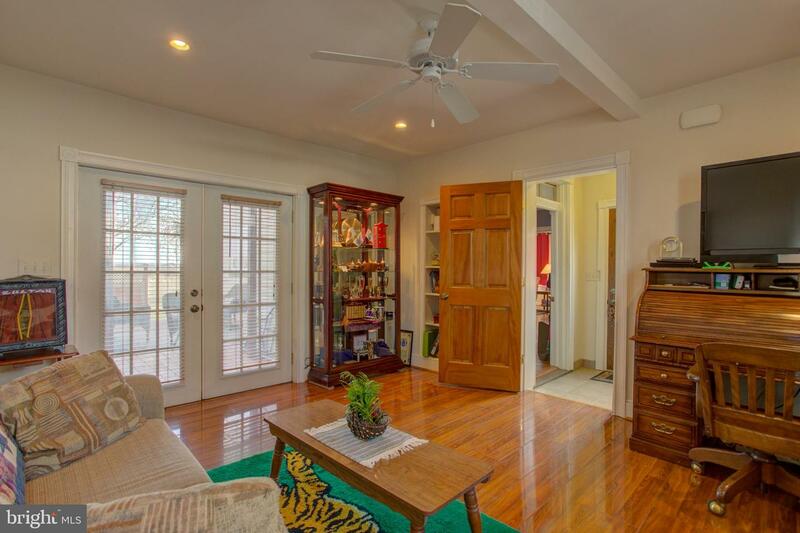 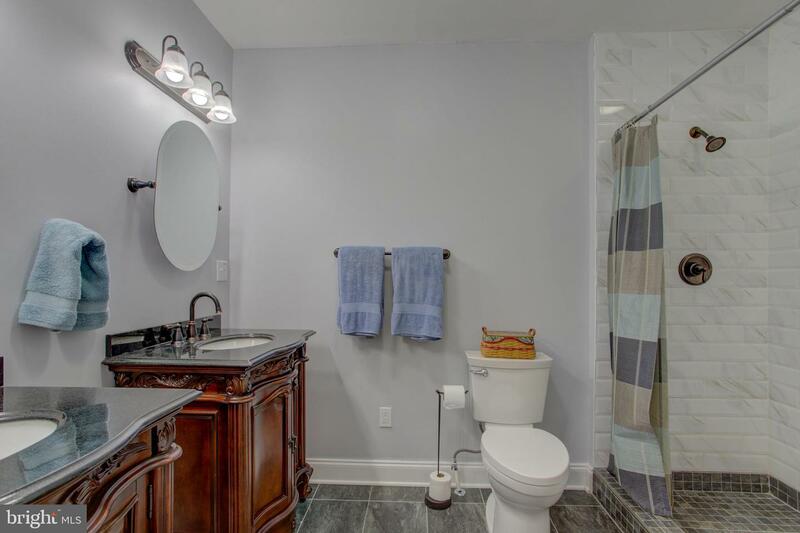 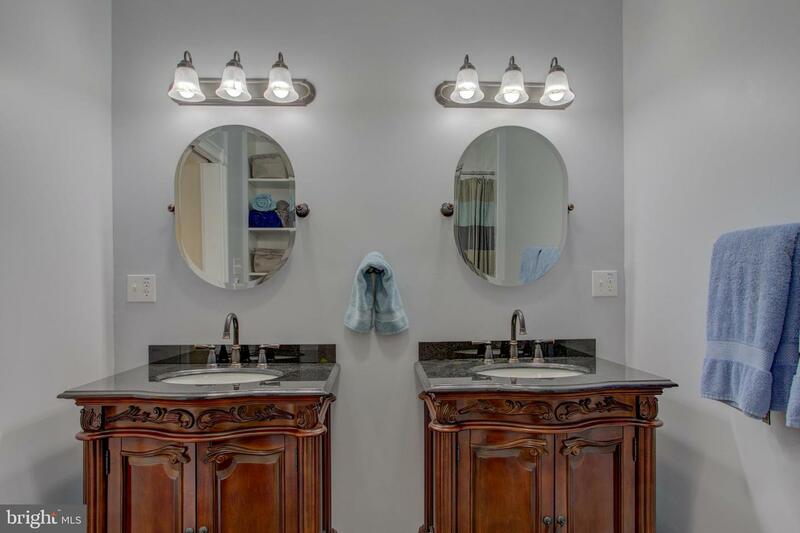 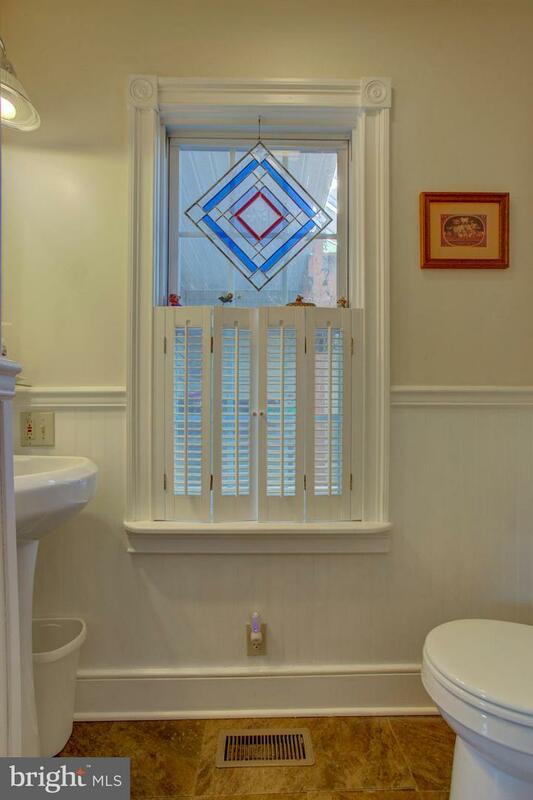 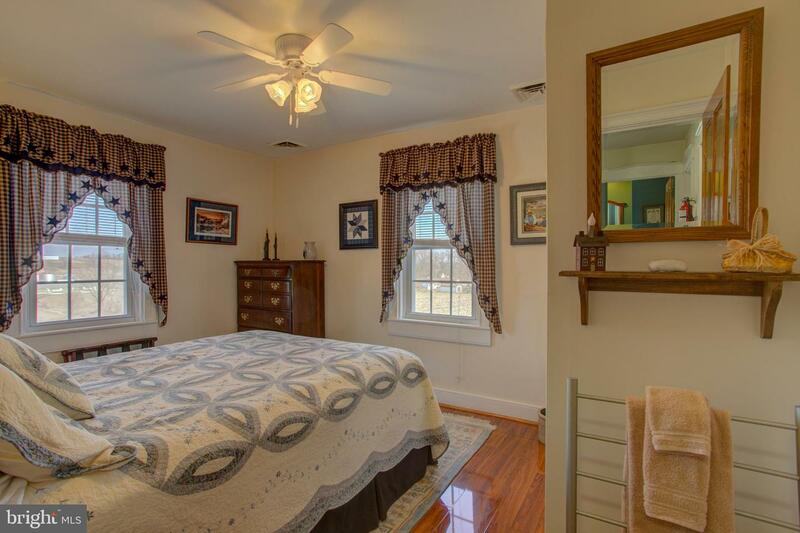 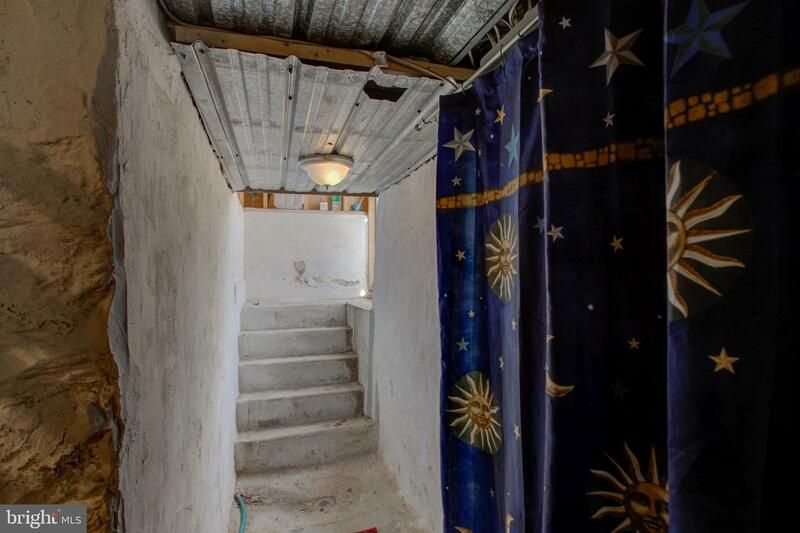 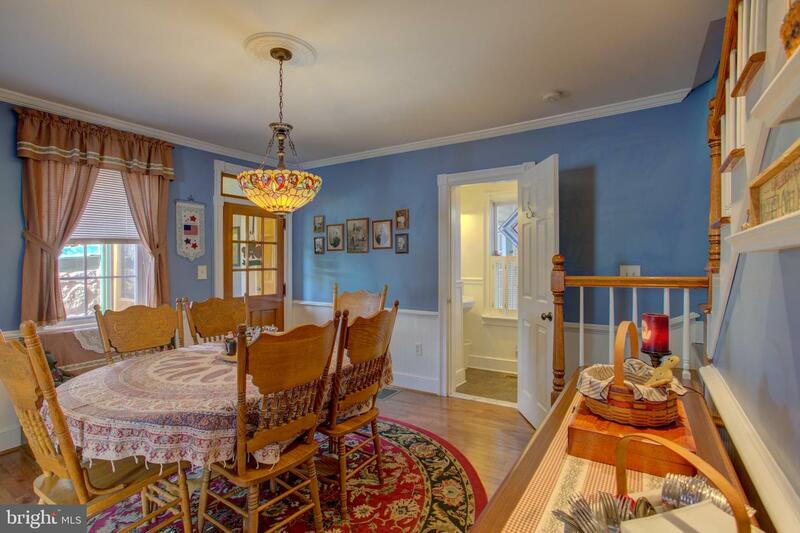 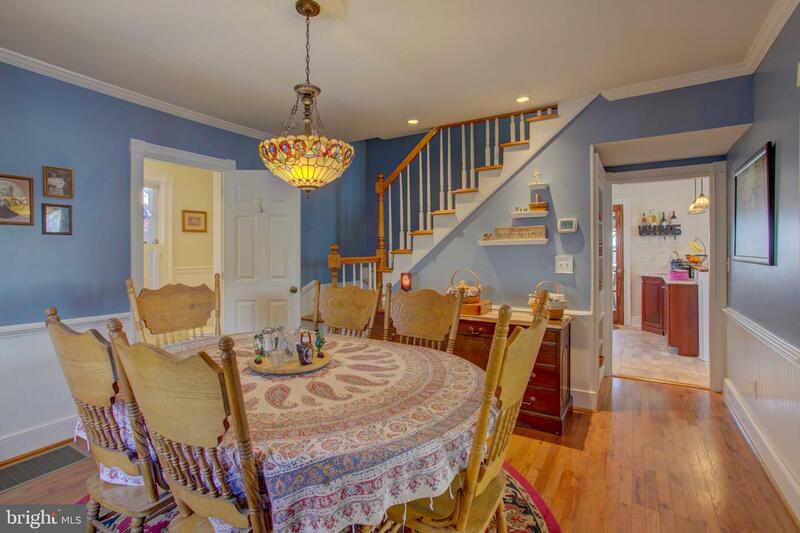 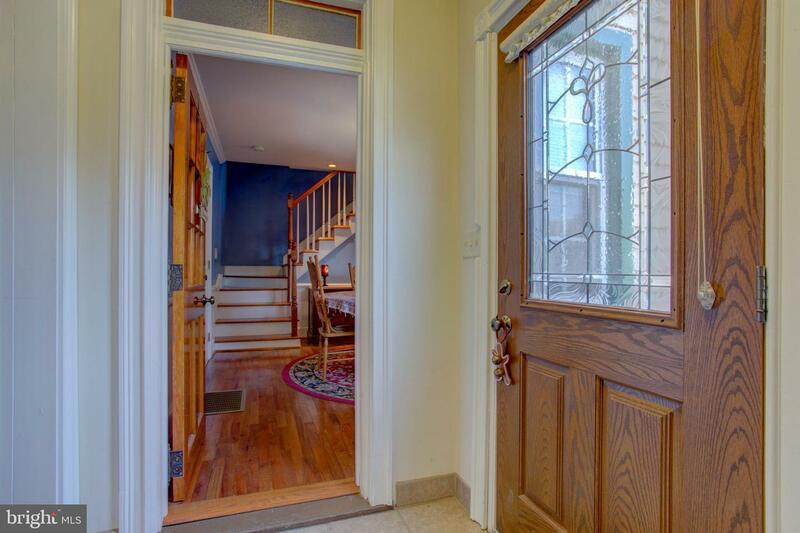 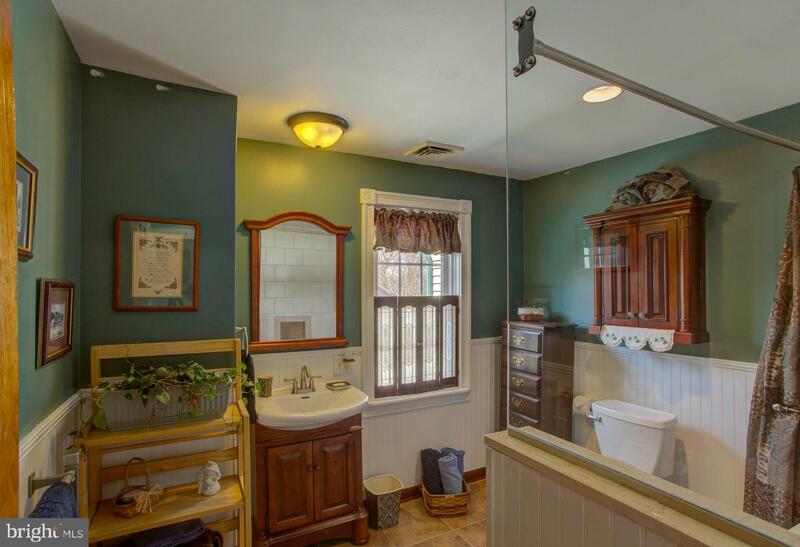 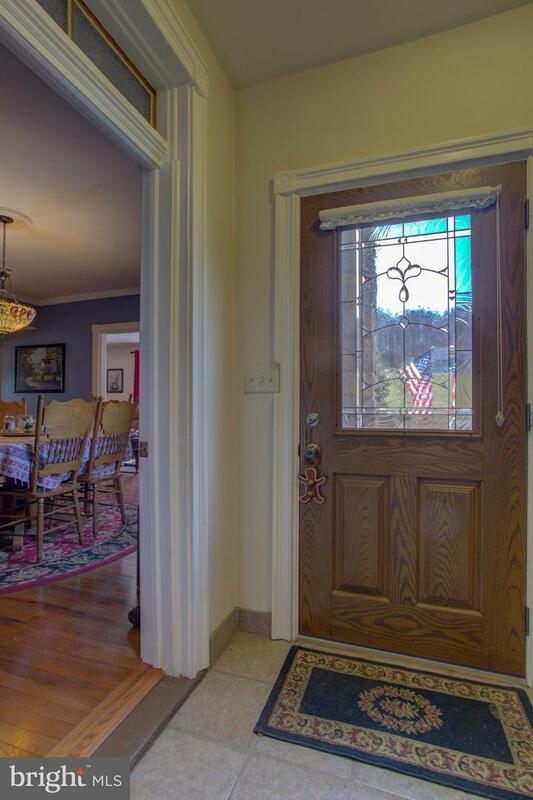 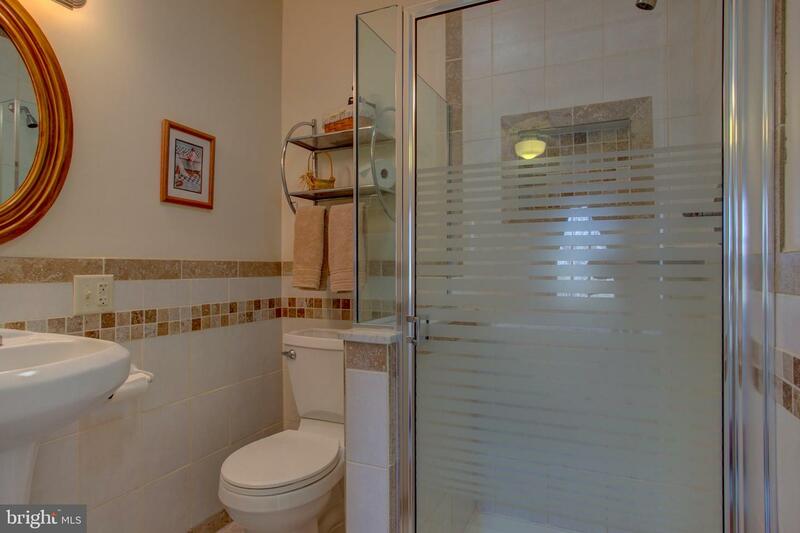 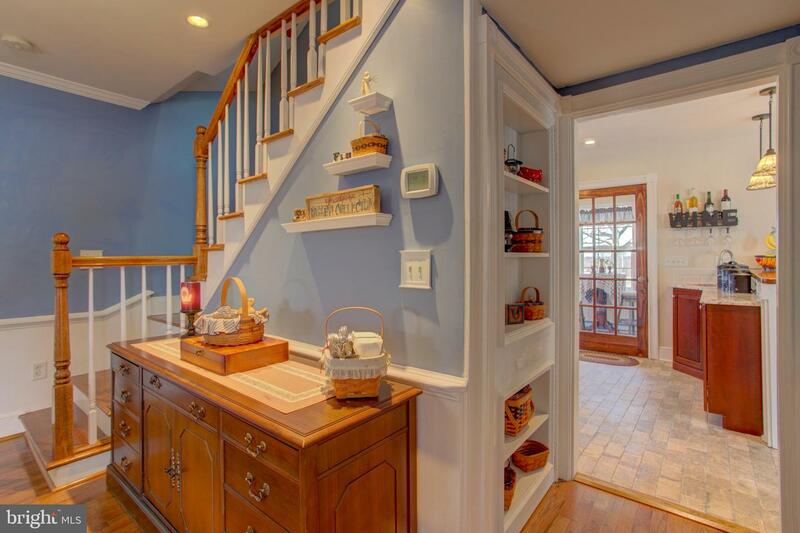 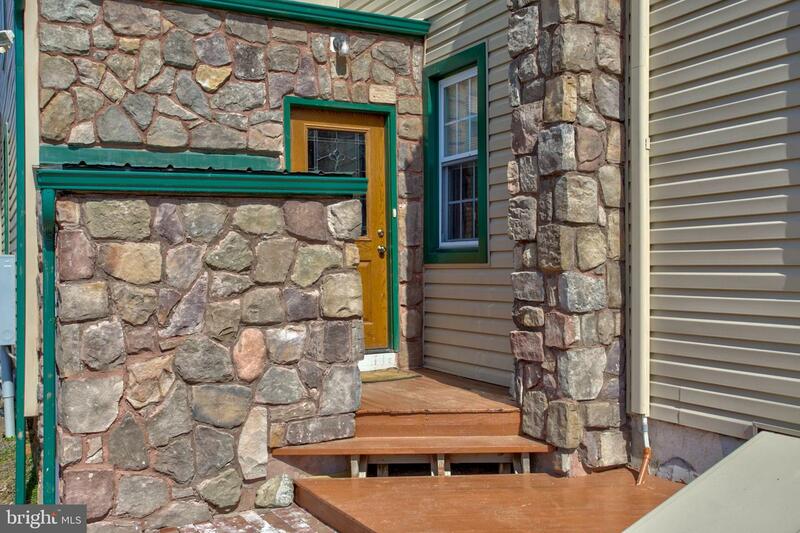 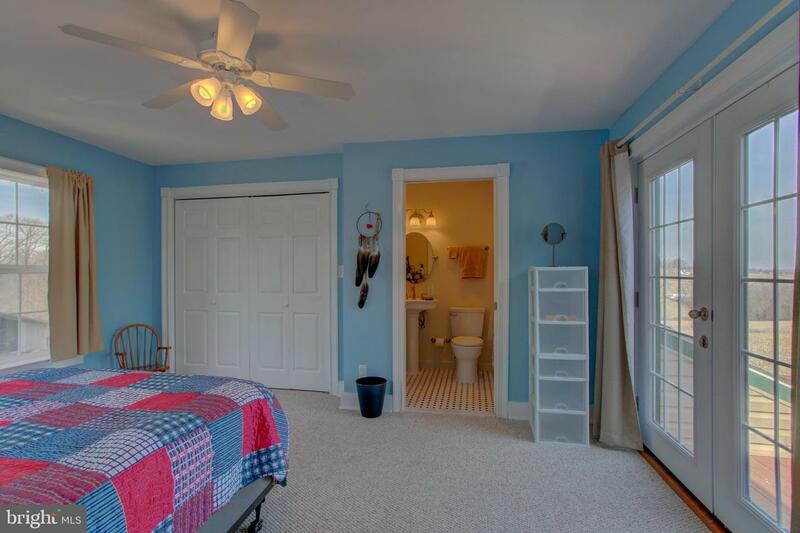 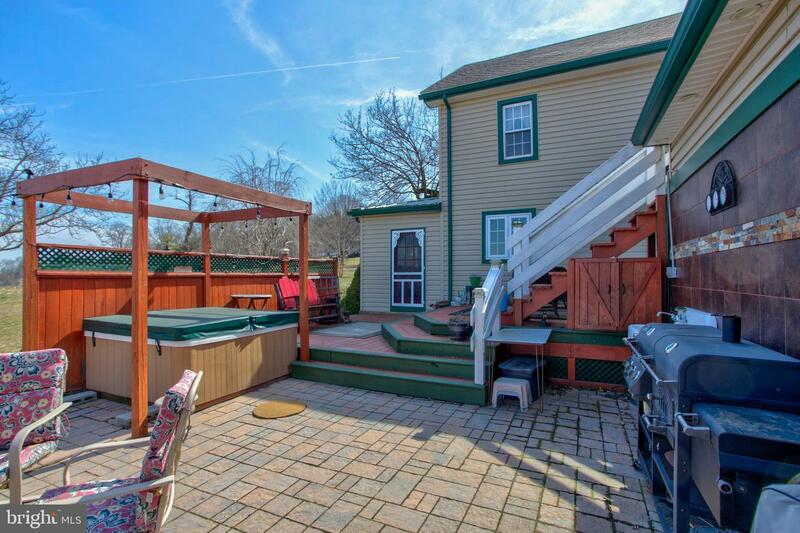 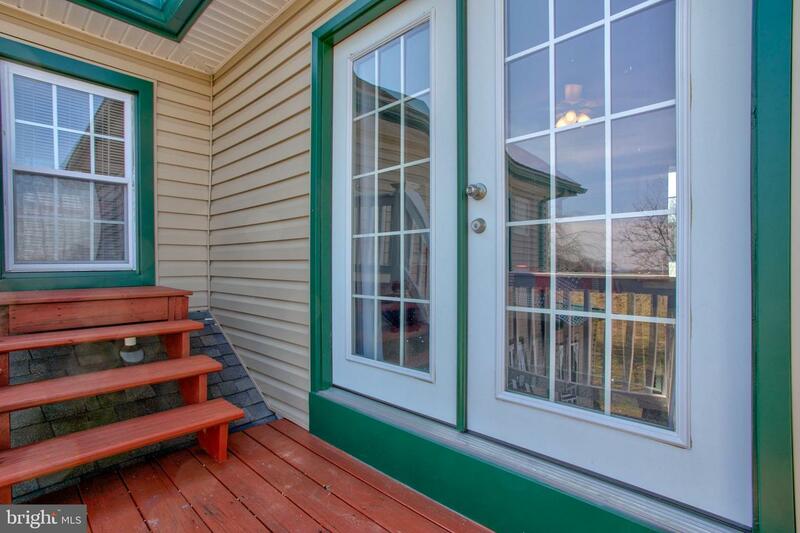 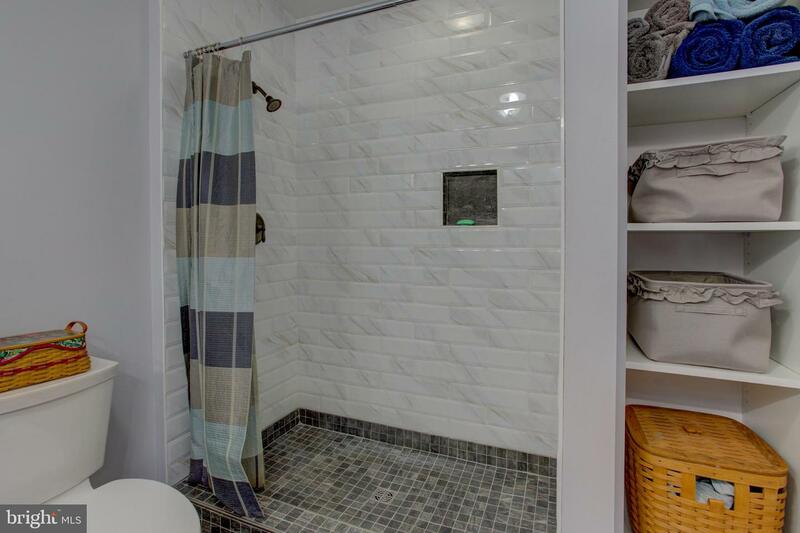 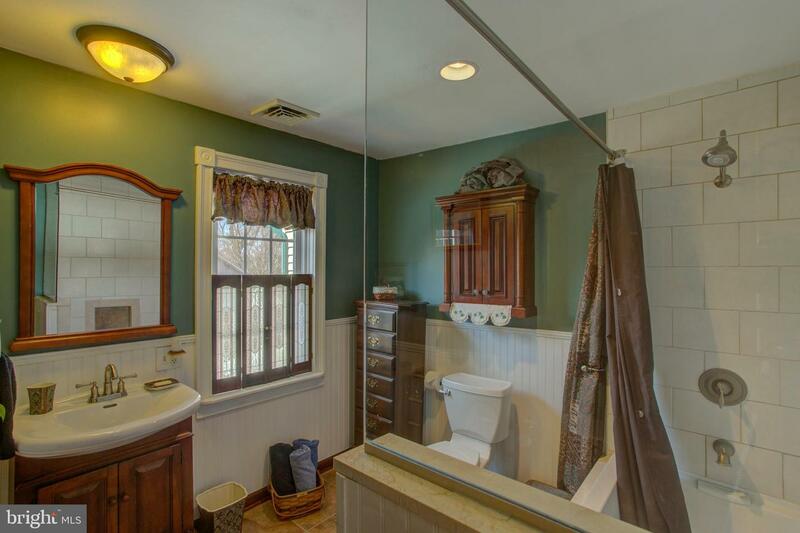 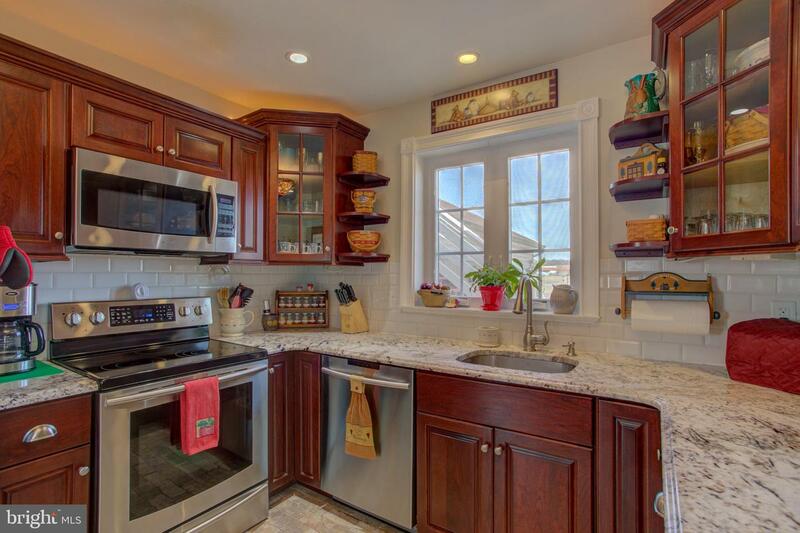 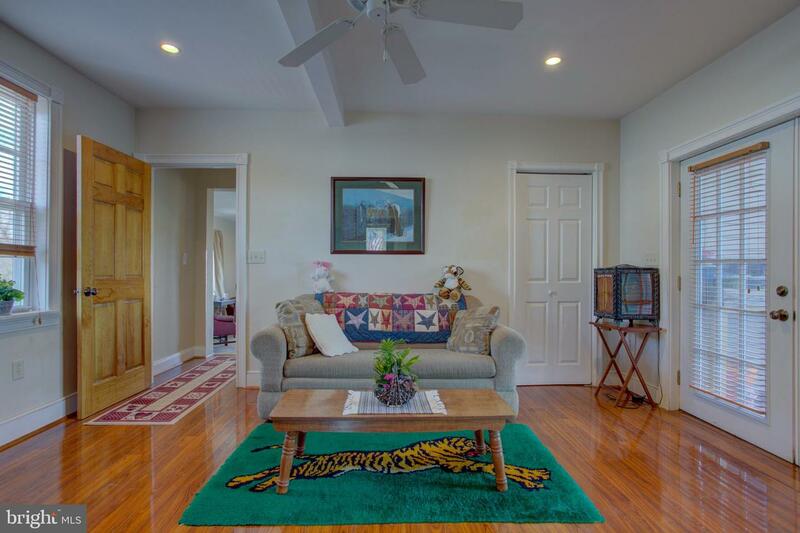 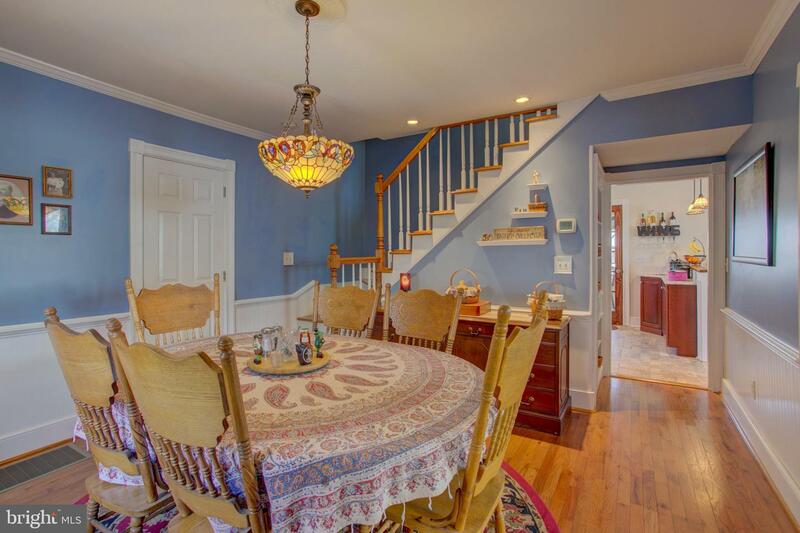 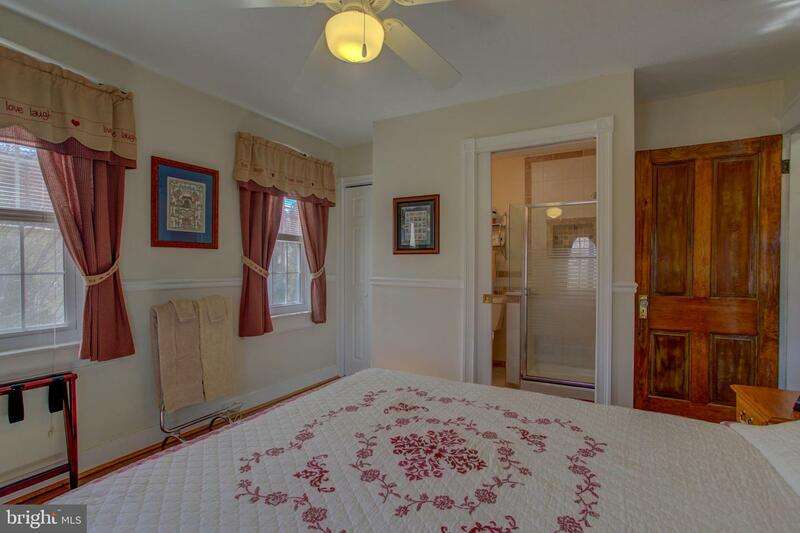 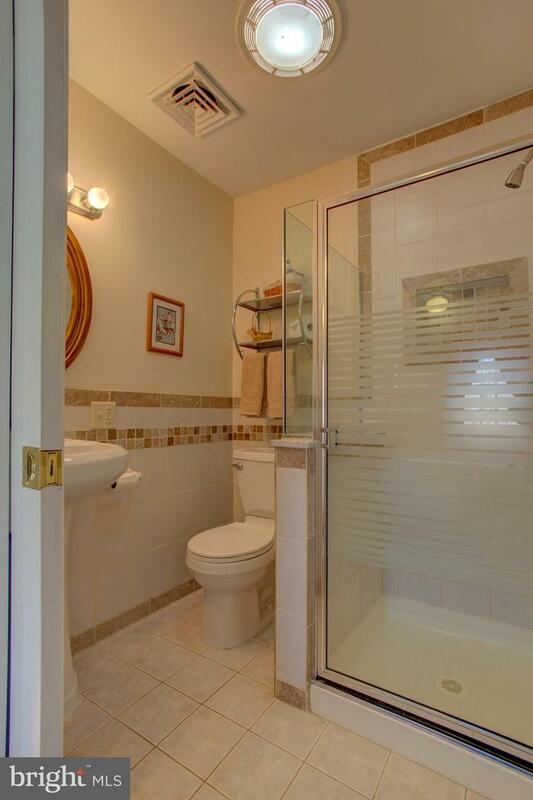 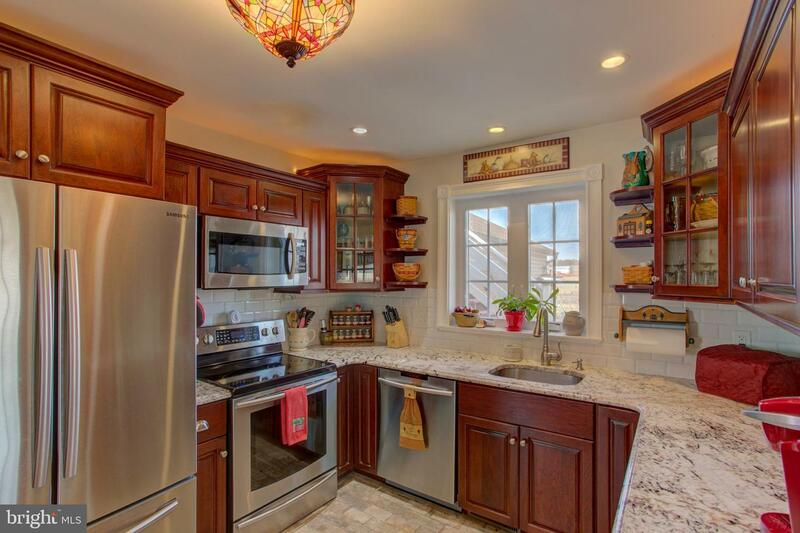 Three of the five bedrooms offer attached private full baths which feature tiled showers and are completely restored. 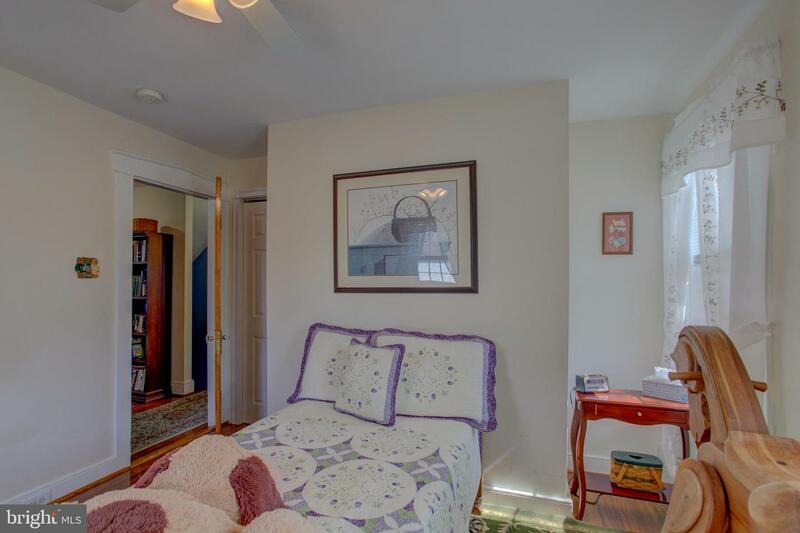 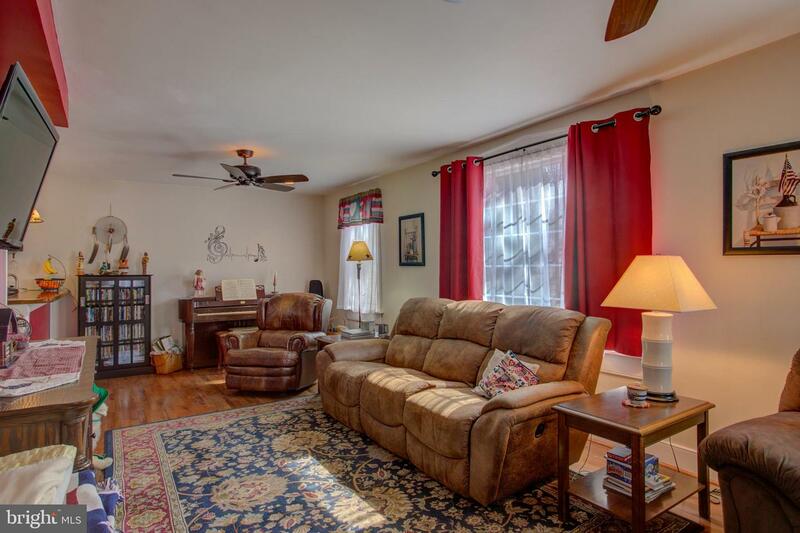 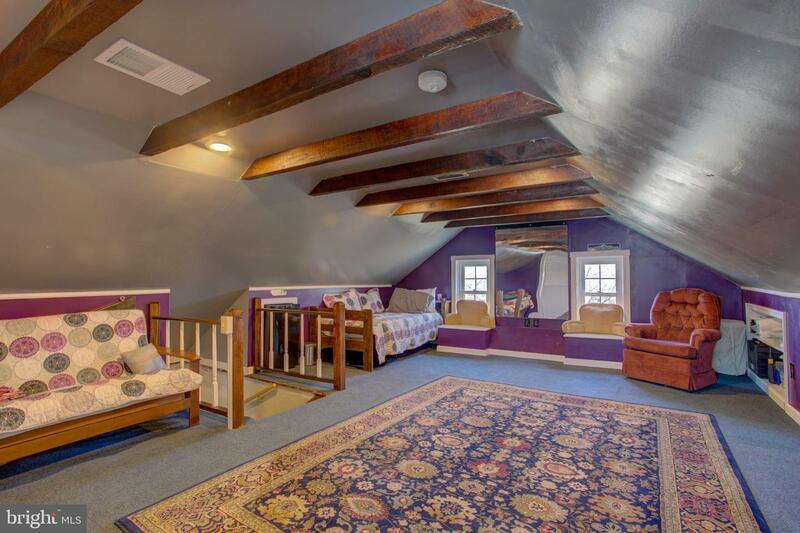 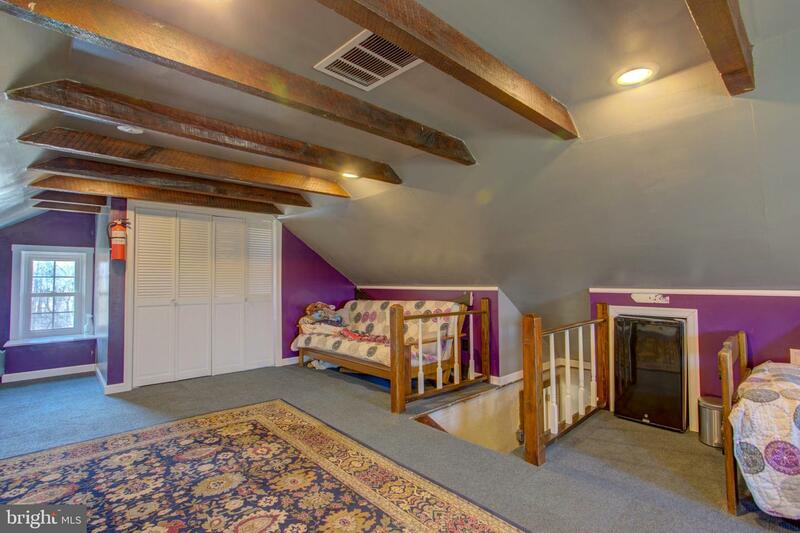 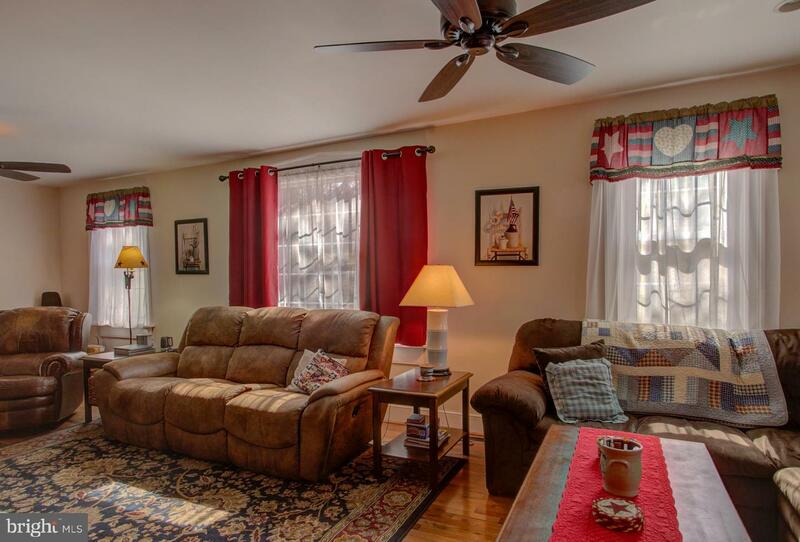 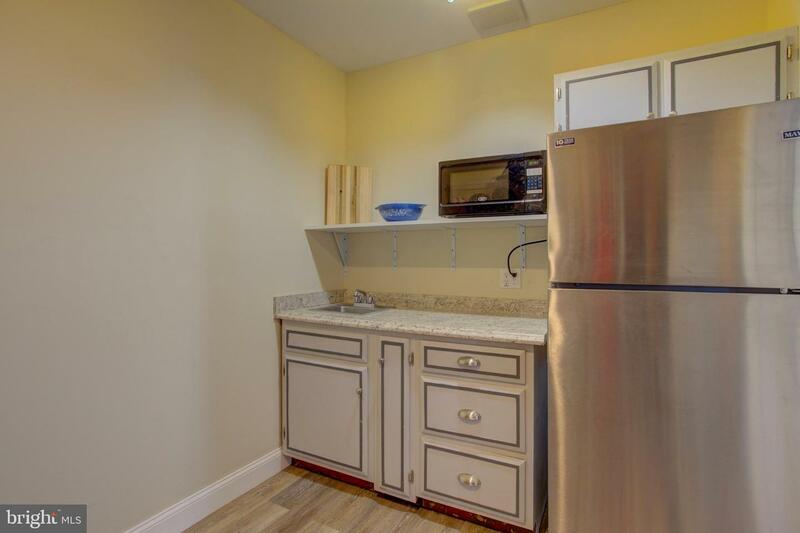 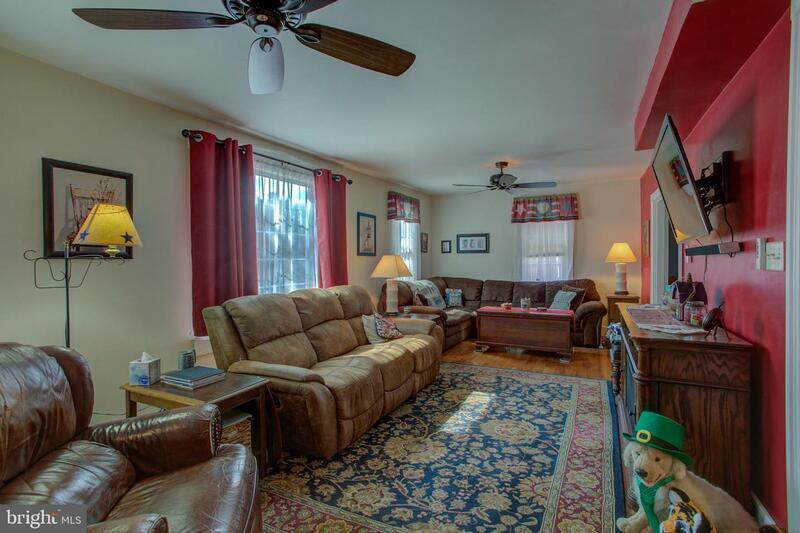 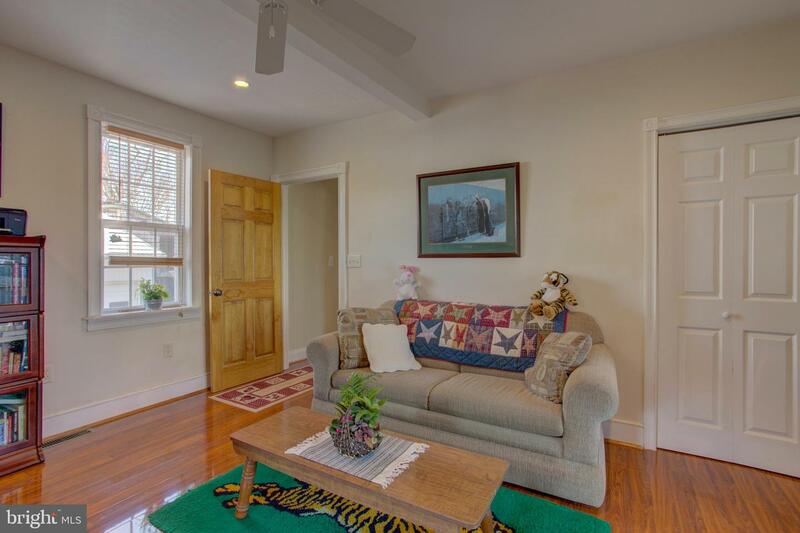 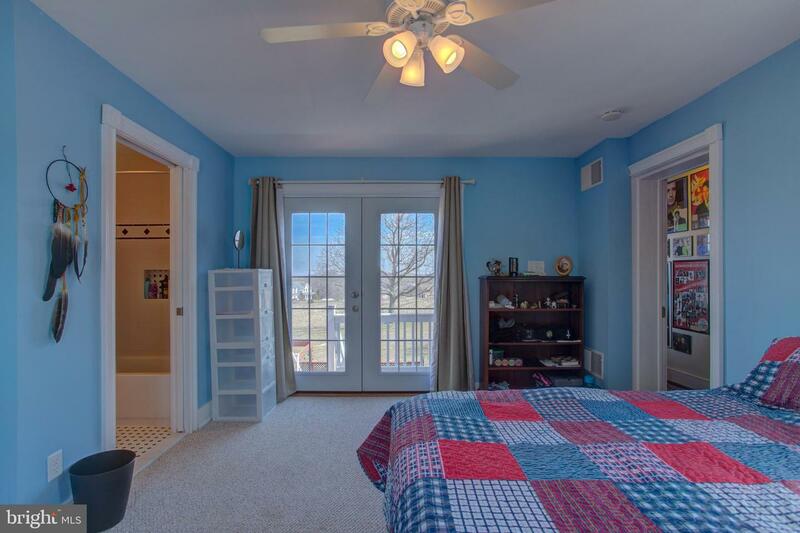 A finished and renovated third floor offers a potential bedroom or rec space! 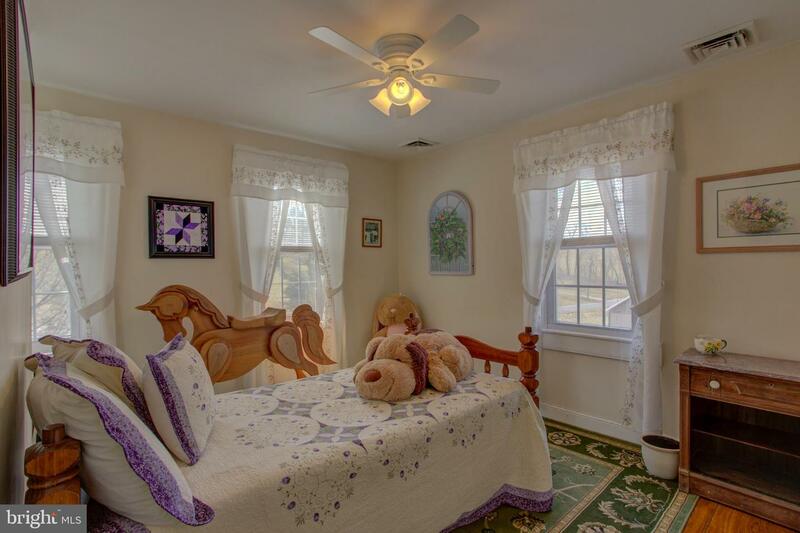 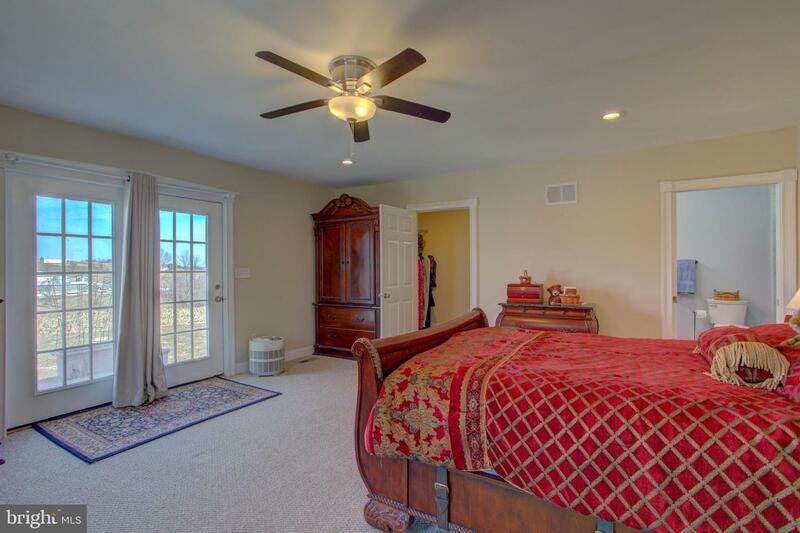 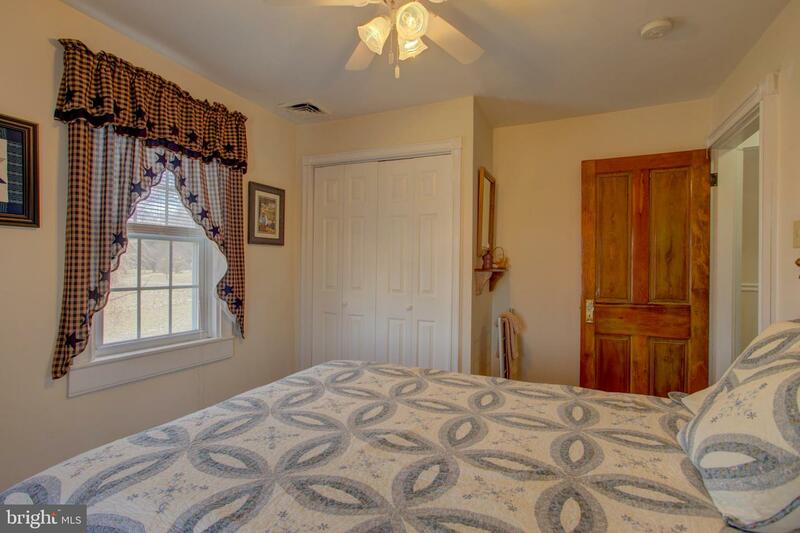 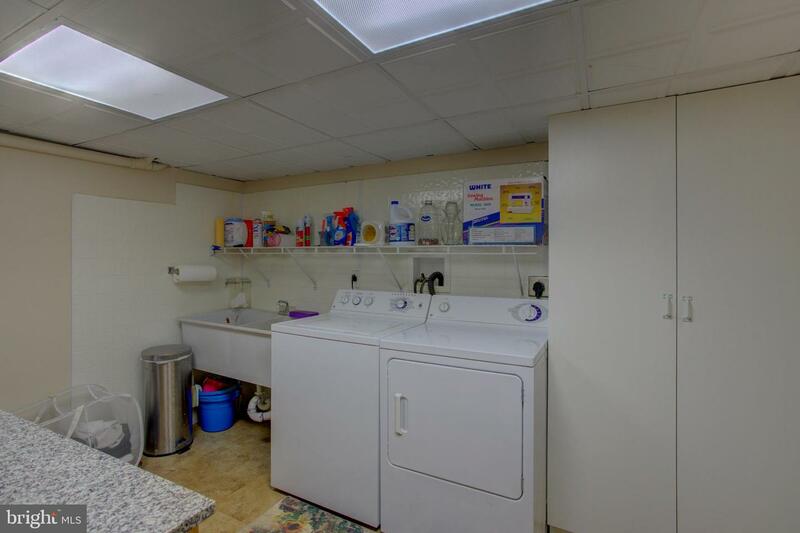 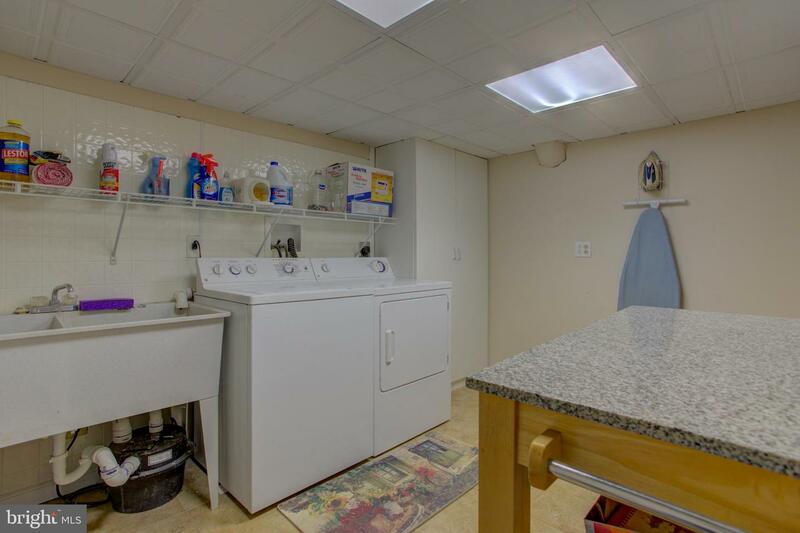 Each bedroom offers large closets ceiling fans and gleaming floors. 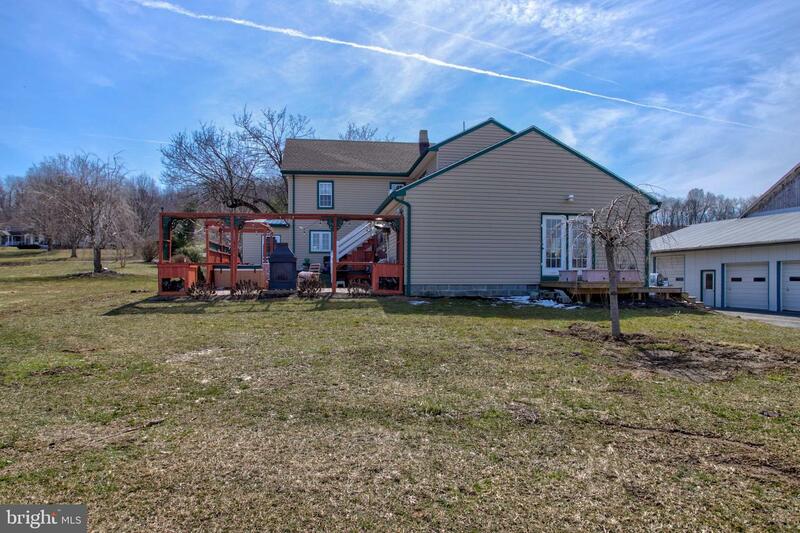 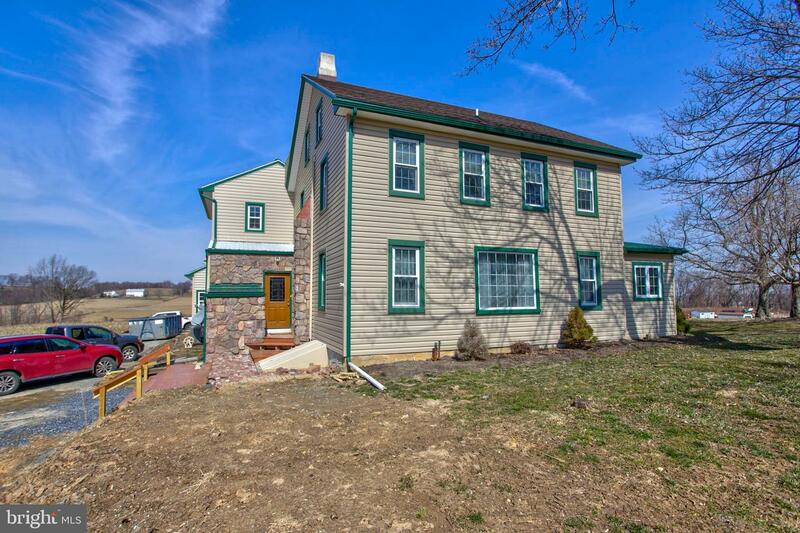 Offering a newer well pump, roof and siding 3 years old, new doors and trim, 400 amp service, new HVAC, replacement windows, light dimmers in every room, Water filtration system, wine cellar, hard wired smoke detectors, CAT 5 cable, Jetted tub and many more upgrades. 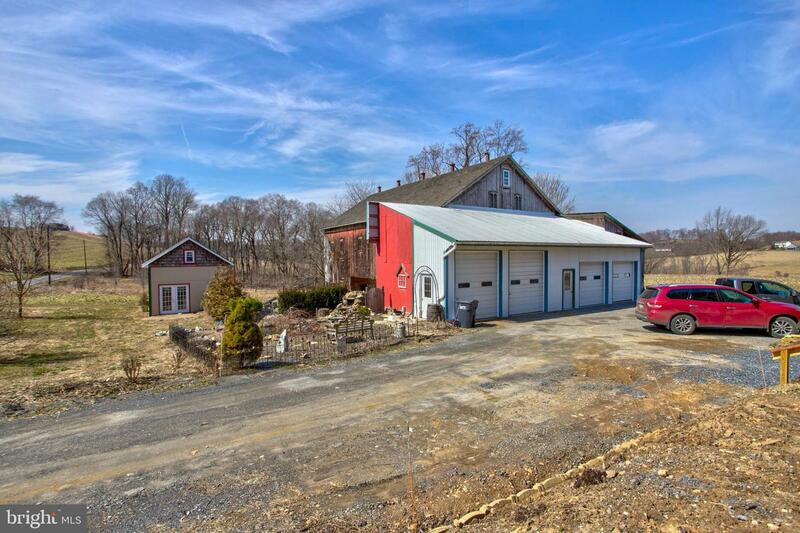 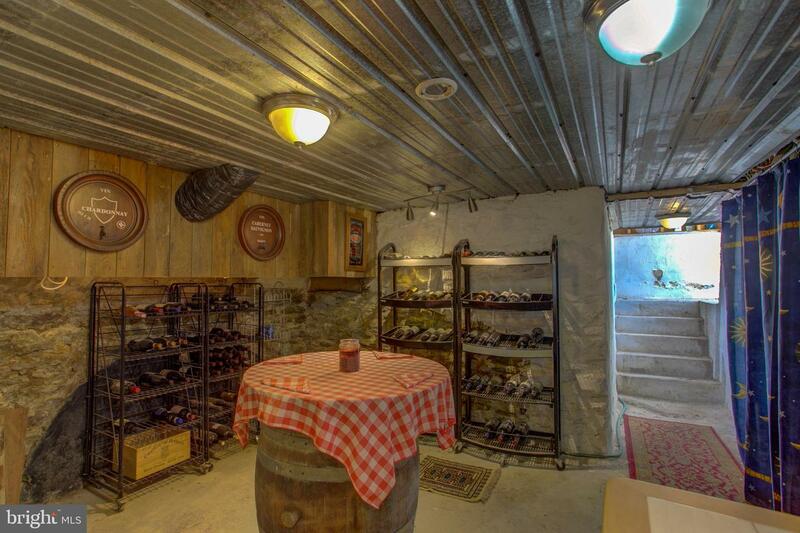 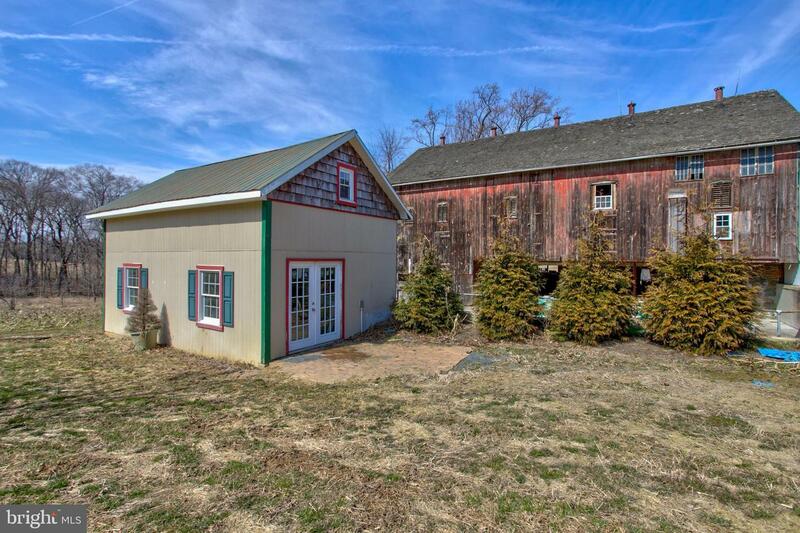 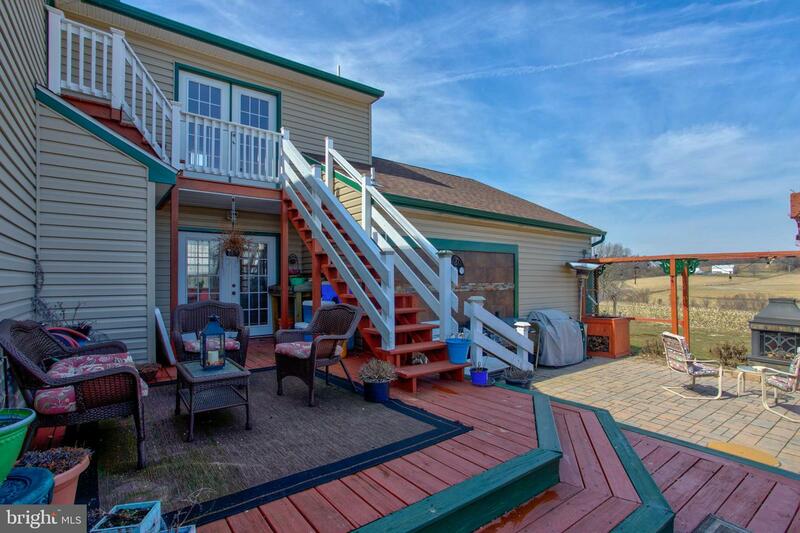 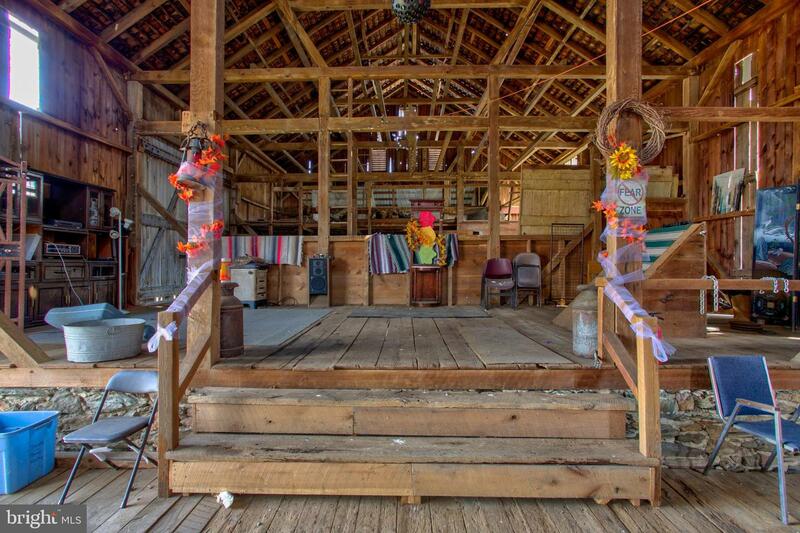 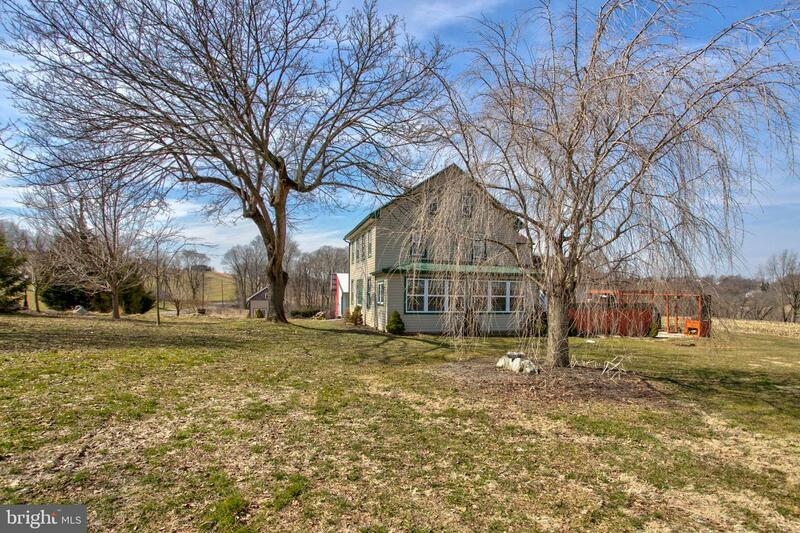 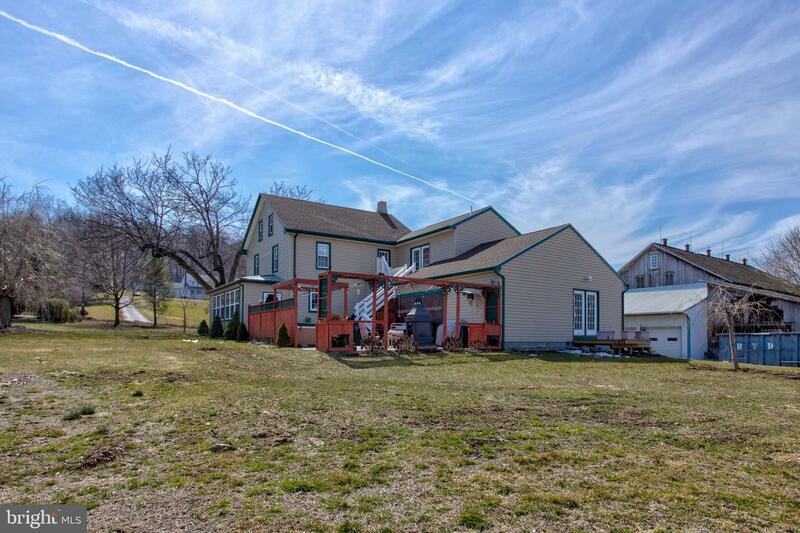 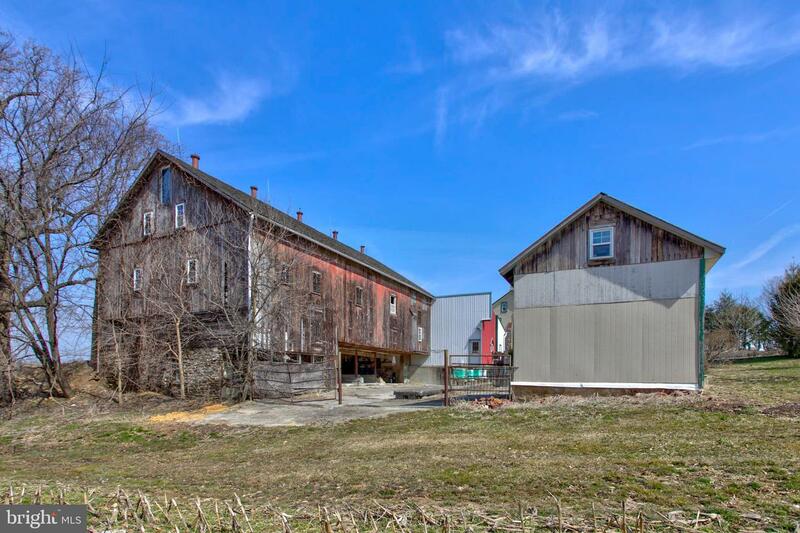 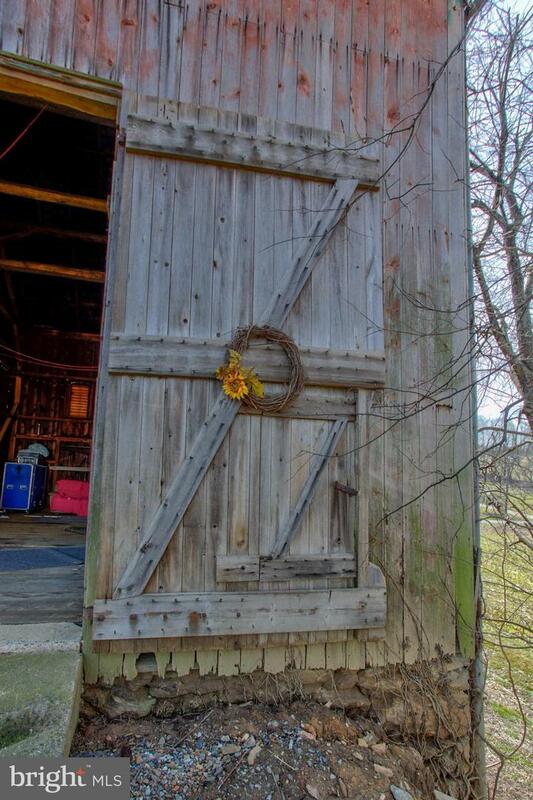 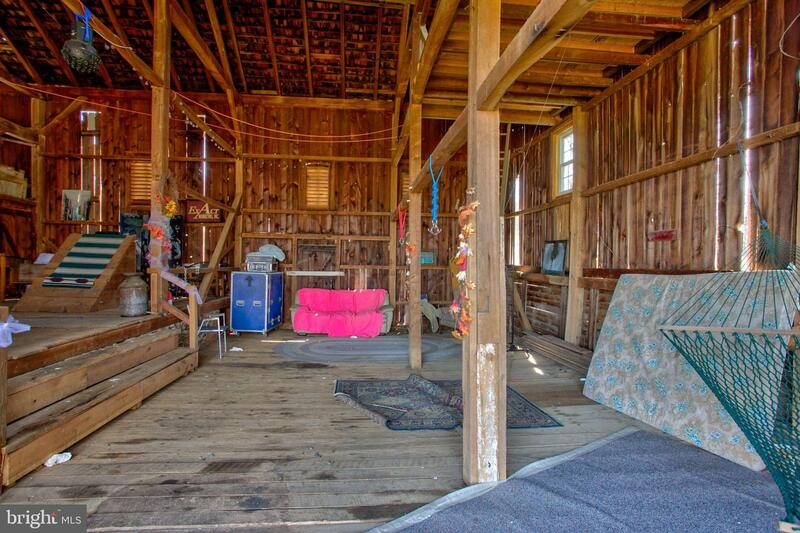 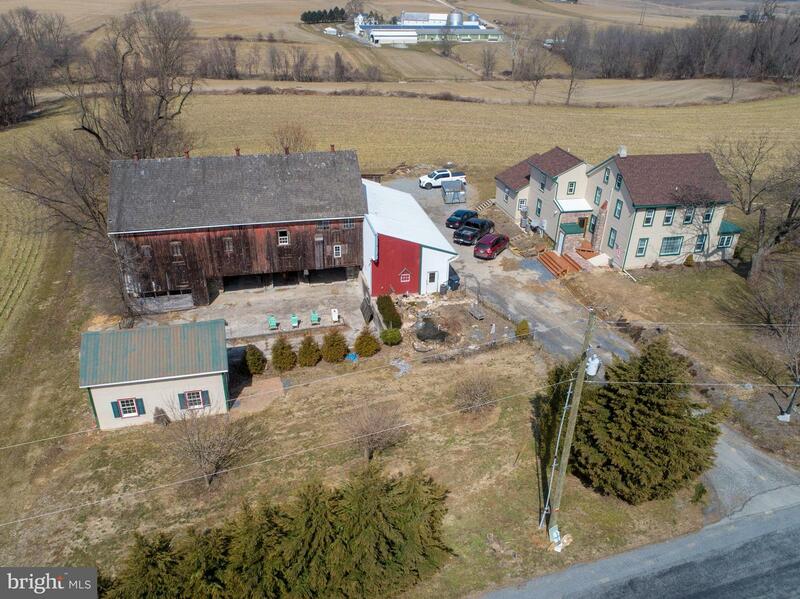 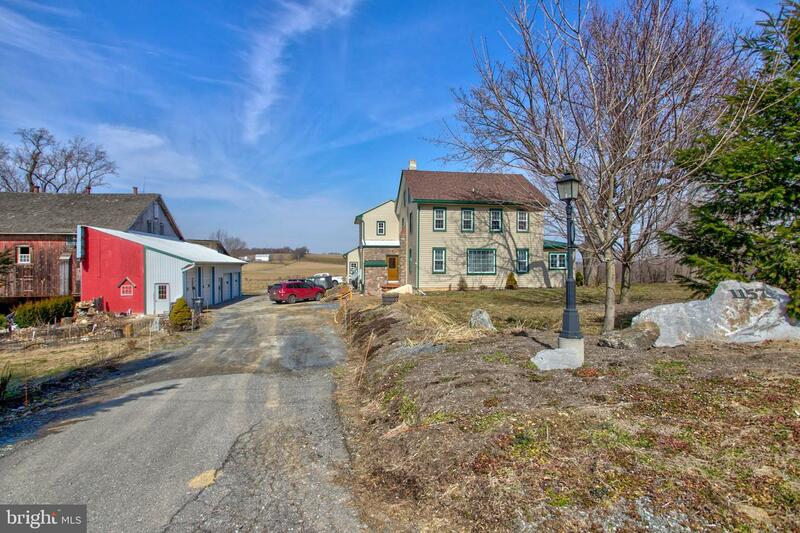 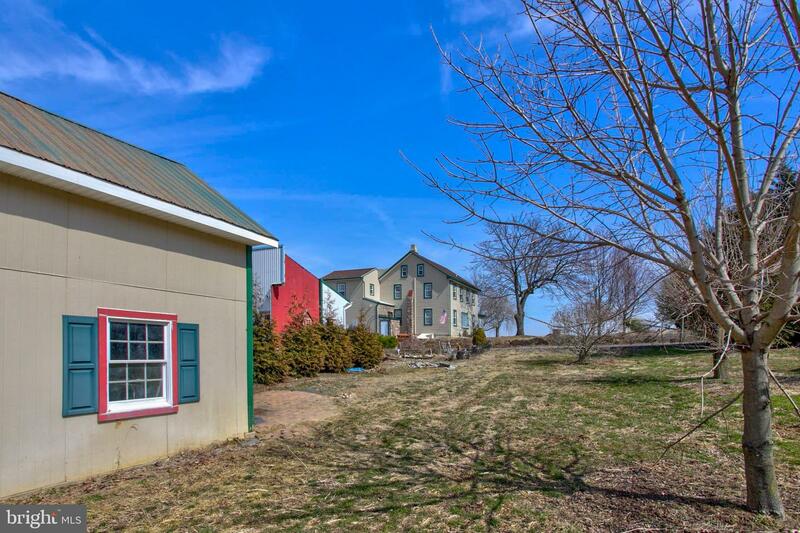 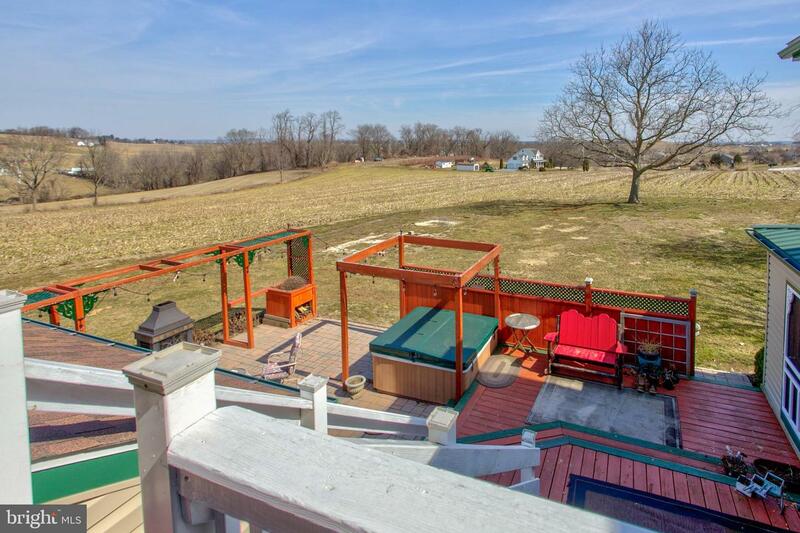 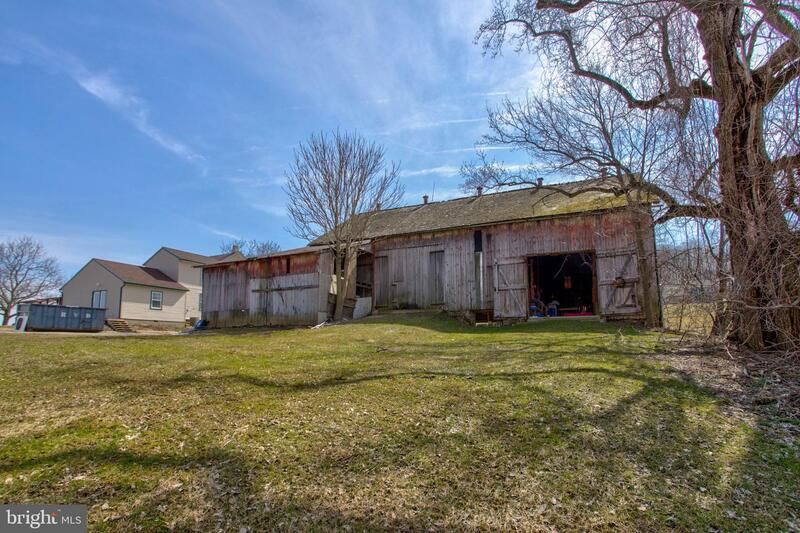 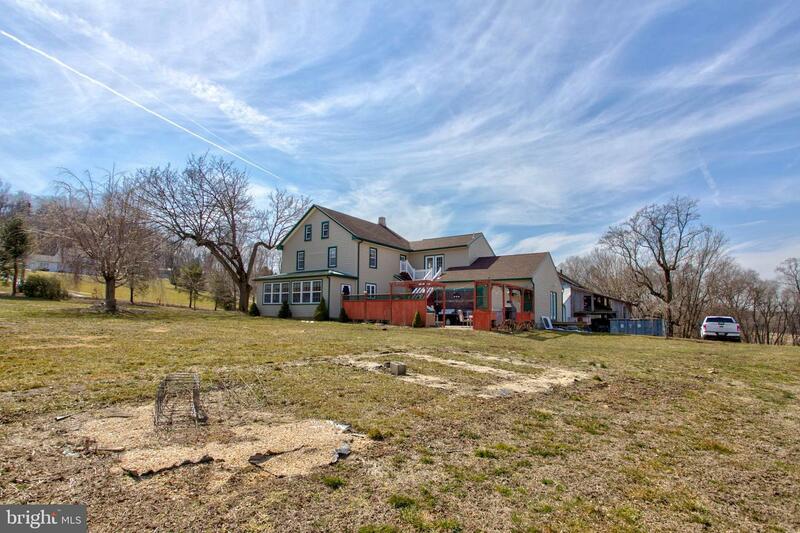 Also offering a large barn and four car detached garage with built in storage!